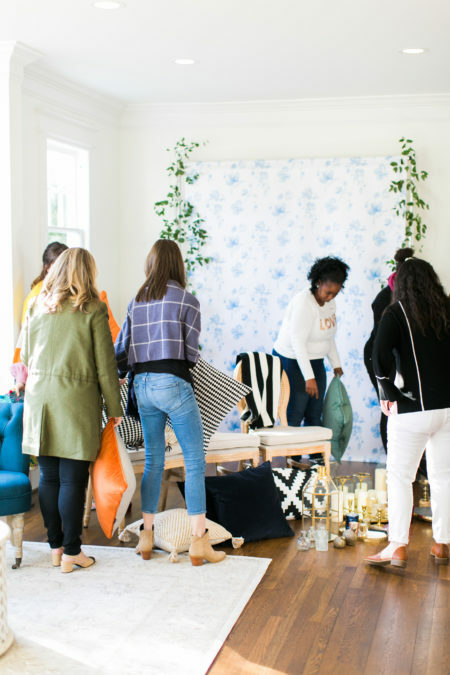 We were so excited when Kaitlin Holland of The School of Styling reached out to us (again!) to provide the rentals for this amazing workshop, and to be one of the few speakers during the event! 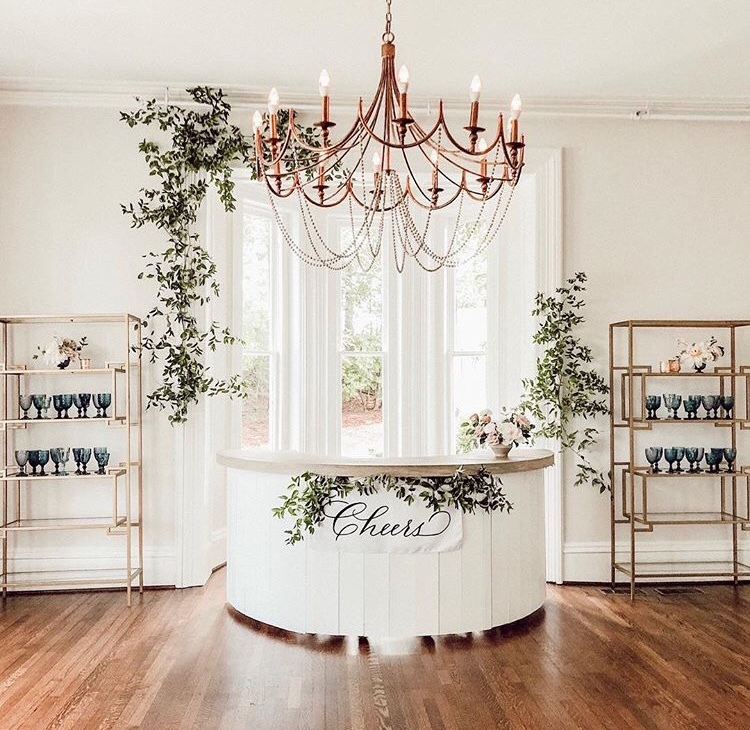 We absolutely love when our furniture is in the beautiful McAlister-Leftwich House and The School of Styling is such a wonderful three-day workshop. 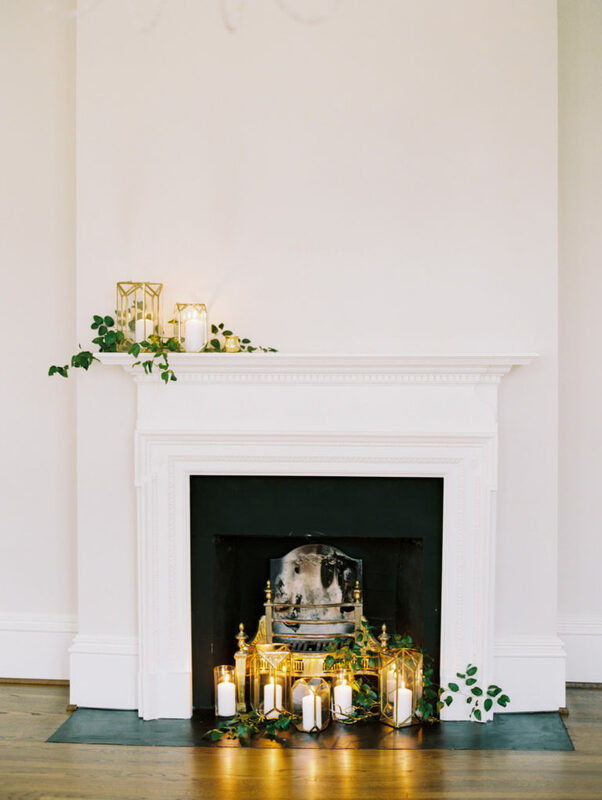 Our Geometric Lanterns look beautiful in this gorgeous old fireplace! 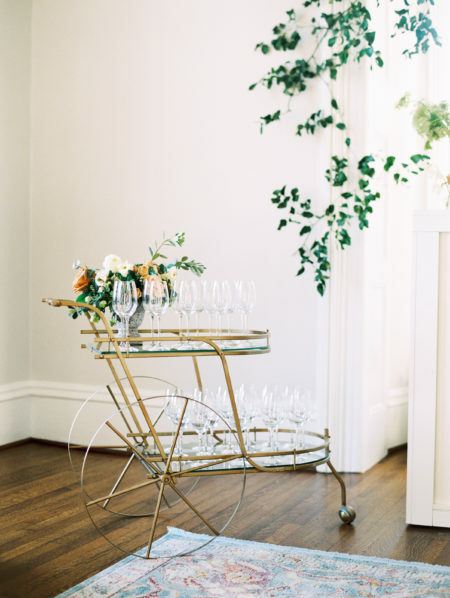 Our Franklin Bar Cart has never looked better! Flora Andraya's florals look great on our cart! 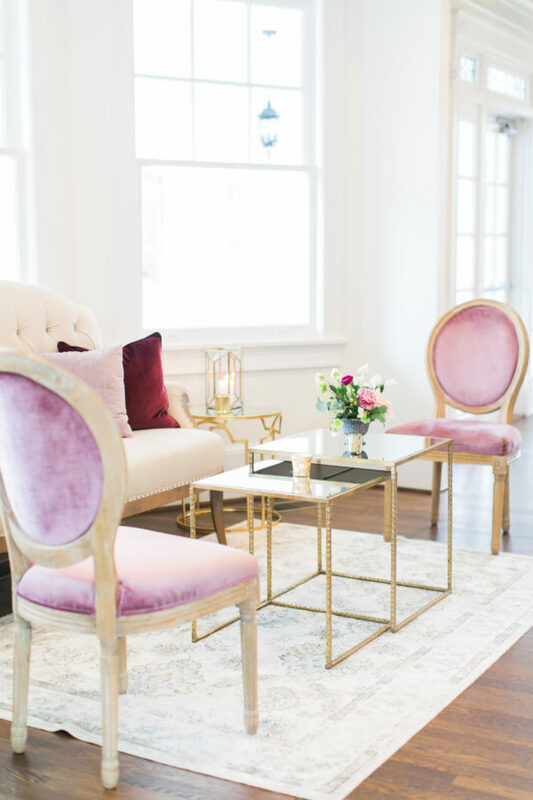 We love all of the pink in these lounges! 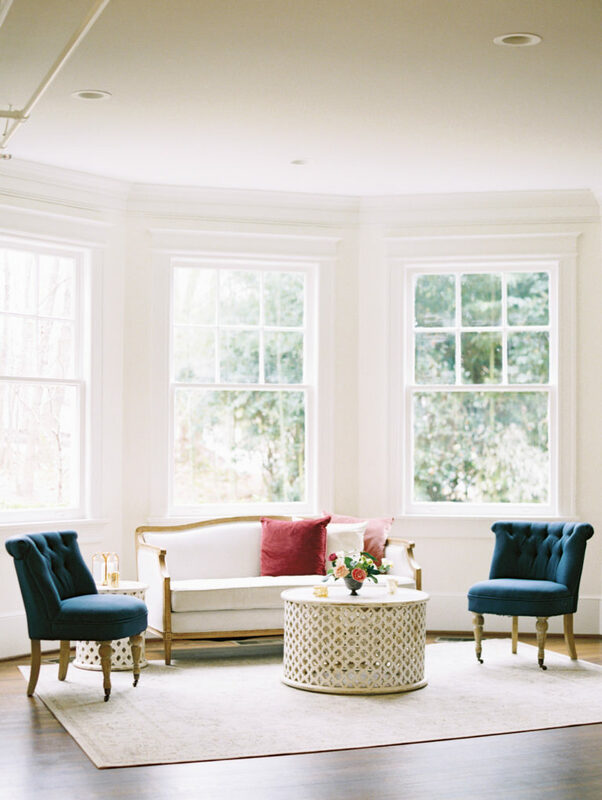 Our Megan Chairs paired with the Audrey Loveseat is a perfect setup! 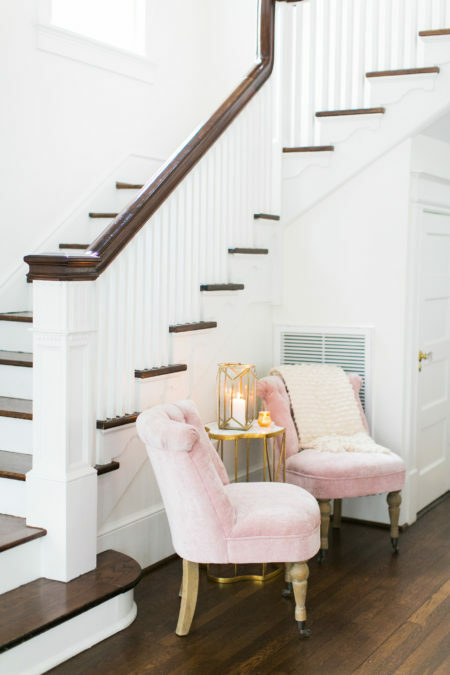 The pink continues with our Casey Chairs nestled under this beautiful staircase! When Kaitlin asked us to speak, Holly and Amanda decided to talk about First Impressions. Whether that be in person meeting others or styling furniture so that the first impression is always a "wow!" 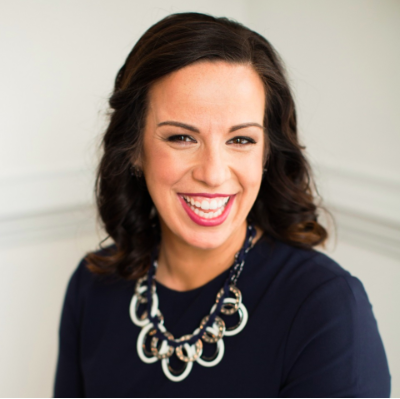 Amanda and Holly love to talk and encourage other women in their lives and this topic was a special one for them! The Jamie Bench is the perfect piece in this stunning hallway! This lounge is perfect with the Genevieve Sofa and Dorothy Chairs! We always love working at McAlister-Leftwich and being a part of The School of Styling was such an amazing experience! If you haven't checked it out, make sure to head to their website and stay tuned for their next workshops! Has January flown by for anyone else?? How it's the end of the month already is beyond me. With that being said, we have reached our final inventory highlight post! Since it was the last week, I couldn't choose just one item; so I chose two! 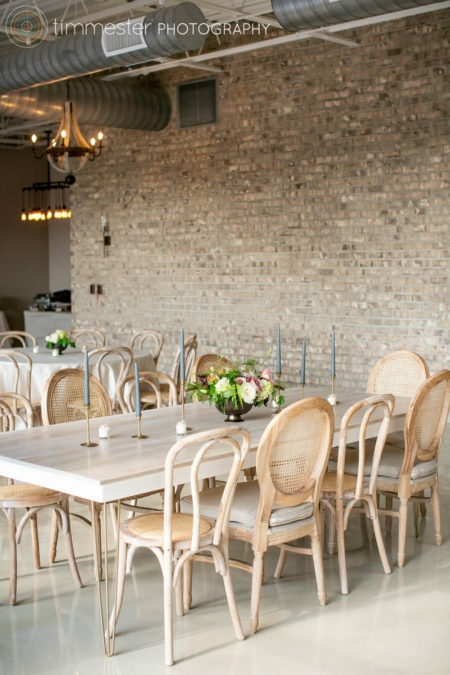 This week we are talking all about our Allie and Bentwood Chairs. Have you seen these chairs? They're beautiful! 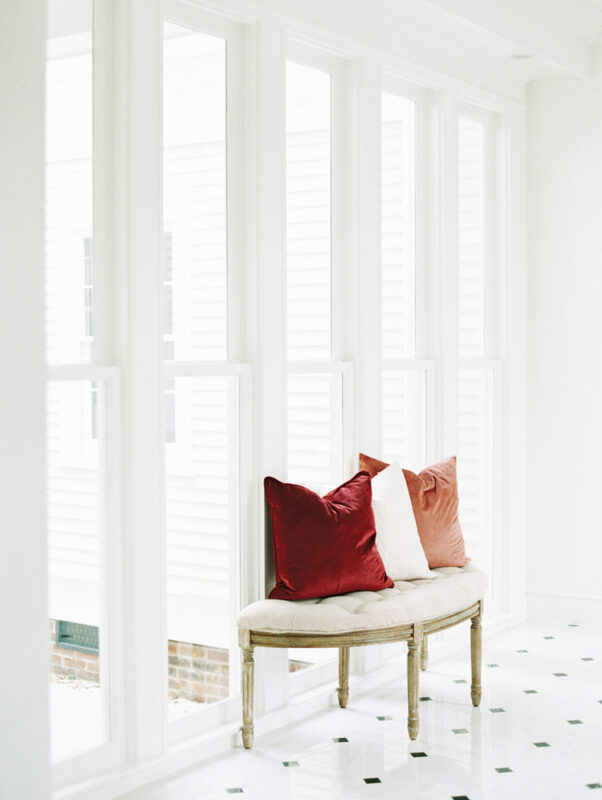 They have clean lines, neutral coloring, and they pair well with just about everything! The Allie chairs even have an upholstered bottom cushion, so you can sit and relax for as long as you want! 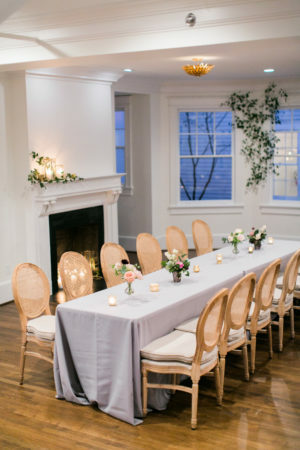 These chairs are great for two different options: ceremony and dining chairs. 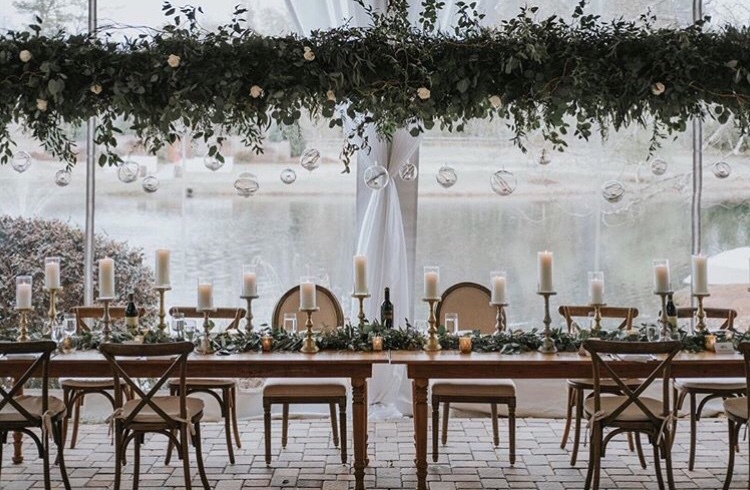 Below we are going to take a look at the Allie and Bentwood chairs in action and to hopefully inspire you to choose them for your next event! The Allie Chair is a great piece to add to any look. With 30 available in our inventory, you can use them for a small corporate meeting, a dinner party, or a head table at your wedding! 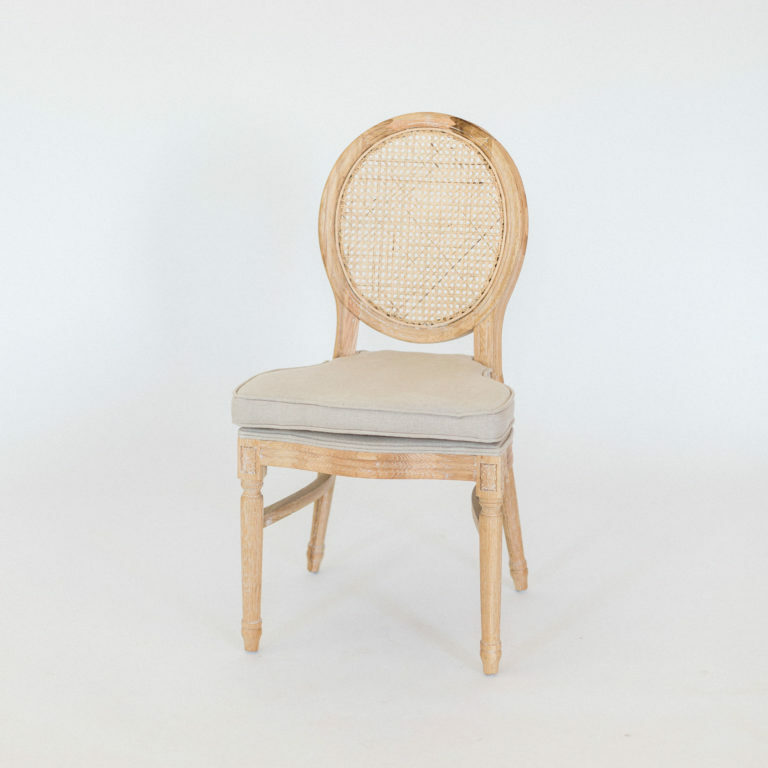 Since the Allie Chair has a light, neutral linen color, it can be paired with any color, tone, or shade. The images featured really highlight how great the Allie Chair looks in daylight and evening light! The image above showcases the Allie and the Bentwood paired together! It creates a unique mismatched look that is still uniform! Below we will see the Bentwood Chair in use! 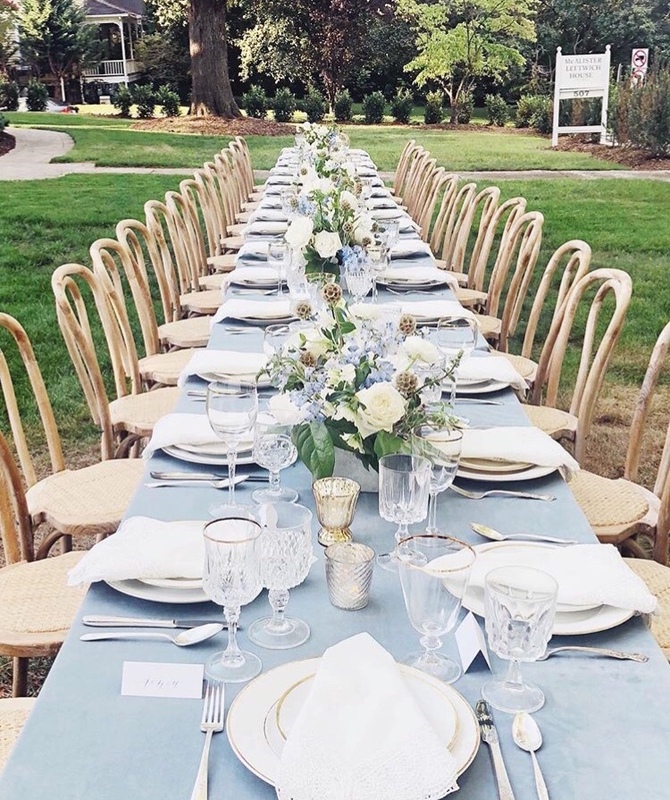 With over 180 Bentwood chairs in our inventory, they can be used for large parties, ceremony chairs, or large receptions! 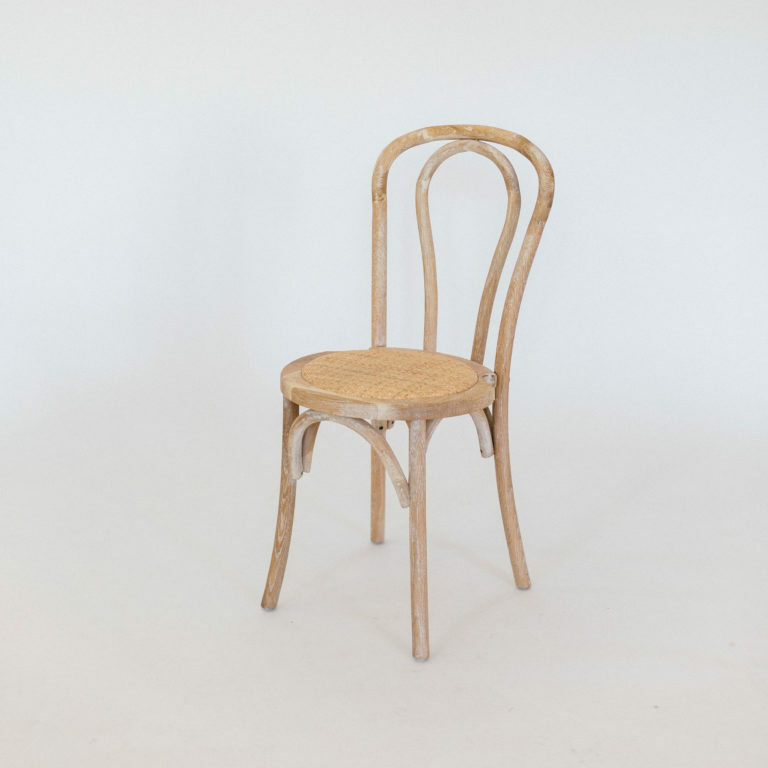 You can't lose with either the Allie or Bentwood Chair. 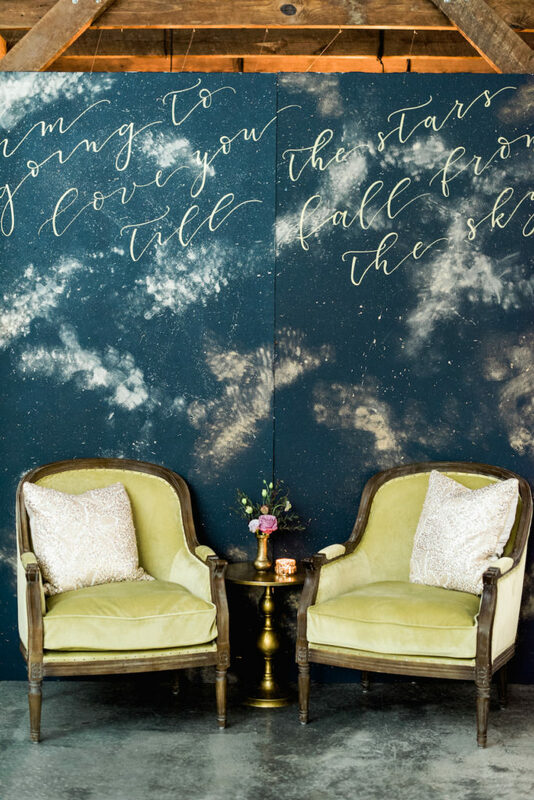 With so many ways to utilize these chairs, you're possibilities are endless! 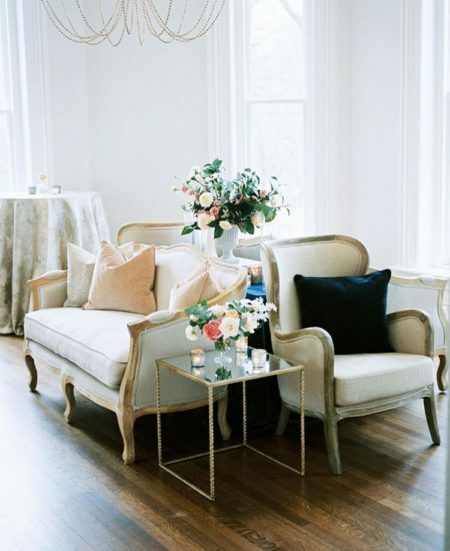 We absolutely love these chairs and we hope you do too! 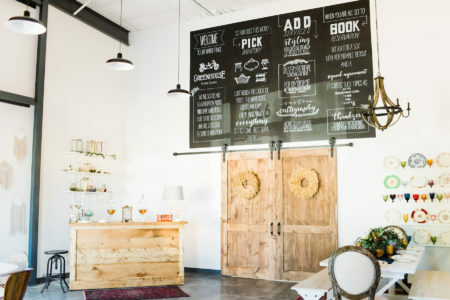 Come out to our showroom sometime to see them in person and how to use them for your next big event! Do you sometimes feel that you are caught up in the business of life and are unable to slow down and take a break? It seems work, family, kids, events and activities keep us on a never-ending cycle and we are rarely able to slow down to enjoy the small things in life. 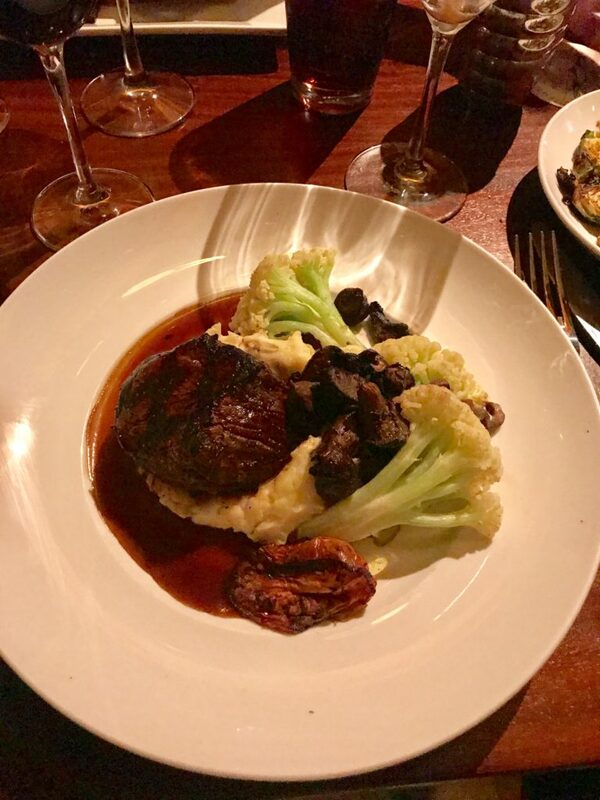 This past Friday night a few of us girls from Greenhouse Picker Sisters (Amanda, Elisa, Renee and myself) had the opportunity to visit a new and thriving restaurant Seasons 52, located in Crabtree Valley Mall in Raleigh. As Amanda’s mother-in-law often says, “we took the opportunity to dine”. A real life, be still, and quiet moment to enjoy our dinner. When entering the restaurant, we were amazed how beautiful it was. You walk in to see a gorgeous glass encased wine cellar featuring over 4,000 bottles of wine. The lighting and ambiance put you immediately at ease. We were seated and then greeted by a smiling, friendly waiter named Devonte. We started off with cocktails and we all ordered different drinks so we could enjoy them all! Our drinks consisted of: a Pomegranate Margarita Martini made of tequila, Patron Citrónage and pomegranate juice; a Prairie Mule with Prairie Organic Vodka, ginger beer and lime; a Rosé lemonade with grapefruit and rose vodka, and a Hawaiian Pineapple Cosmopolitan with pineapple vodka and Patron Citrónage. I have to say my personal favorite was the Hawaiian Pineapple Cosmopolitan. I loved the fact that we were all open to sharing drinks, so we were able to taste them all. We attempted to choose a favorite, but as they were all so delicious, it was a tough choice! They were all different, but each drink was infused with flavors that made our mouths sing. From there our dining experience truly began with several flatbreads. Our favorites were the lobster and fresh mozzarella flatbread with lobster pieces that melted in your mouth. The four-mushroom flatbread with mushrooms, goat cheese, truffle oil and scallions was a close second. We also had an appetizer that consisted of mushrooms stuffed with lump crab, shrimp, creamed spinach and panko bread crumbs, which we all agreed was fabulous. 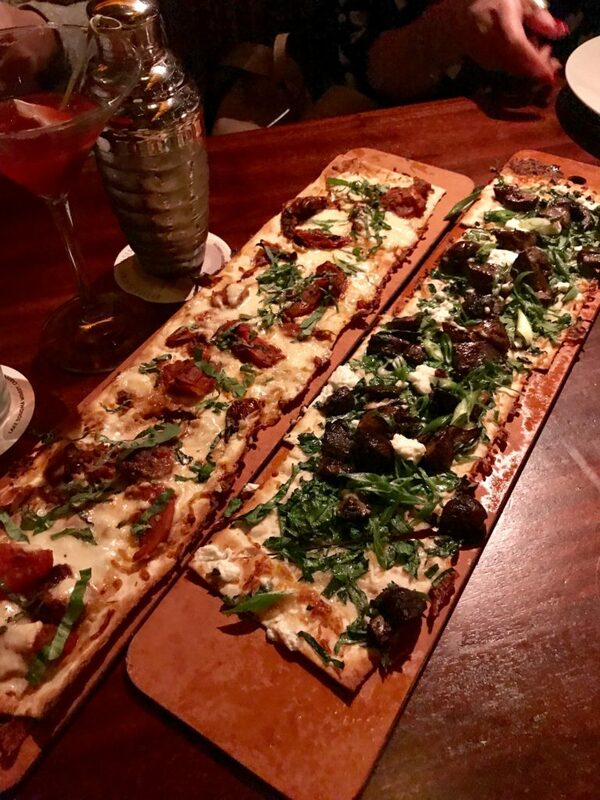 Our flatbreads were followed by spinach and caramelized Bosc pear salad with toasted walnuts, gorgonzola and sherry-walnut vinaigrette and a romaine and kale caesar salad with shaved parmesan and toasted ciabatta croutons. When I say salad, I don’t mean a small size salad; I mean a full salad I could eat for lunch! And the combination of all the ingredients really put your normal garden salad to shame. Devonte our waiter made several recommendations of their appetizers, and we decided on the scallops and the brussel sprouts, which we all nearly fought over. We then moved on to entrees, which included wood-grilled filet mignon. The steak was so good that we could cut it with a butter knife! It was cooked to perfection! (Thumbs up to the chef for mastering the art of a perfectly cooked steak!) 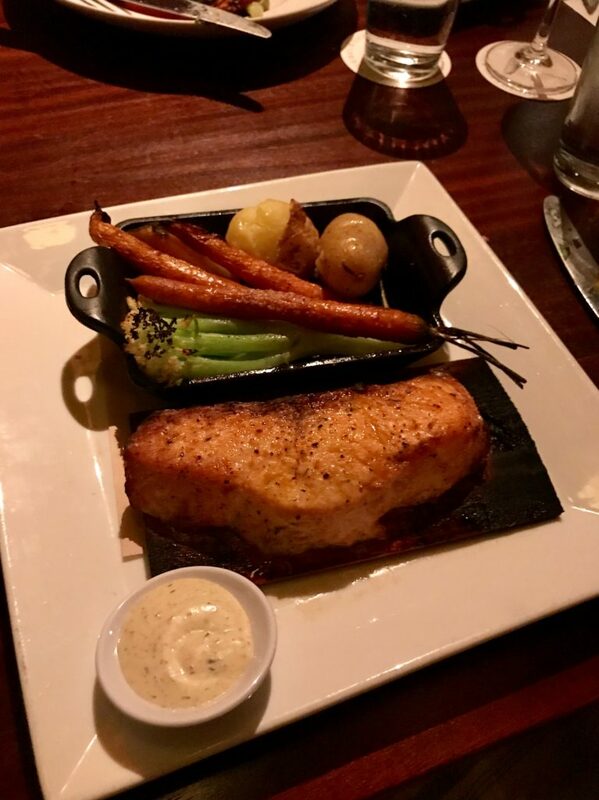 We also had impeccably roasted cedar plank salmon, which was to die for. Amanda and I shared the filet and salmon and we could not decide which one we loved more! And then on to the “stars” of the evening --- desserts. The cutest little mini bites of decadence which included: carrot cake with cream cheese frosting; poached pear cheesecake with pecan crust and almond crisp; key lime pie with pecan graham cracker crust and toasted meringue; raspberry chocolate chip cannoli with ricotta, mascarpone, chocolate chips, raspberry sauce and cinnamon cannoli shell; Belgian chocolate s'mores with chocolate cake, rocky road mousse, toasted marshmallow and chocolate-dipped graham cracker; caramel mocha macchiato with mocha and vanilla mousse, chocolate cake and caramel sauce , and last but not least pecan pie with vanilla bean mousse, whipped crème topped with honey-glazed pecans. 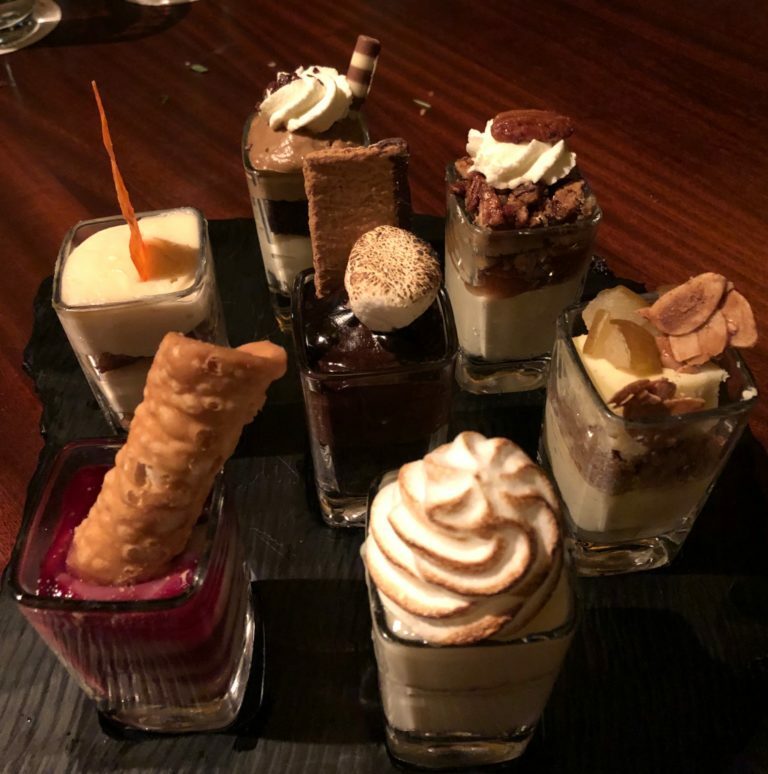 I can honestly say these desserts were little bites from heaven.If you are with a group and you are open to sharing, I would suggest that you each order a different dessert so you can experience the total indulgence experience. To sum up our dining experience, it was a perfect meal. Good friends, relaxing atmosphere and outstanding food made for the perfect evening. For this kind of dining experience I would definitely suggest that you include your family and friends that love to take time to savor and enjoy a good meal. With the pace of our business and all the activities we are involved in, we rarely get an opportunity to enjoy the experience of really dining and relishing our evening, and I must say it was greatly needed and appreciated. 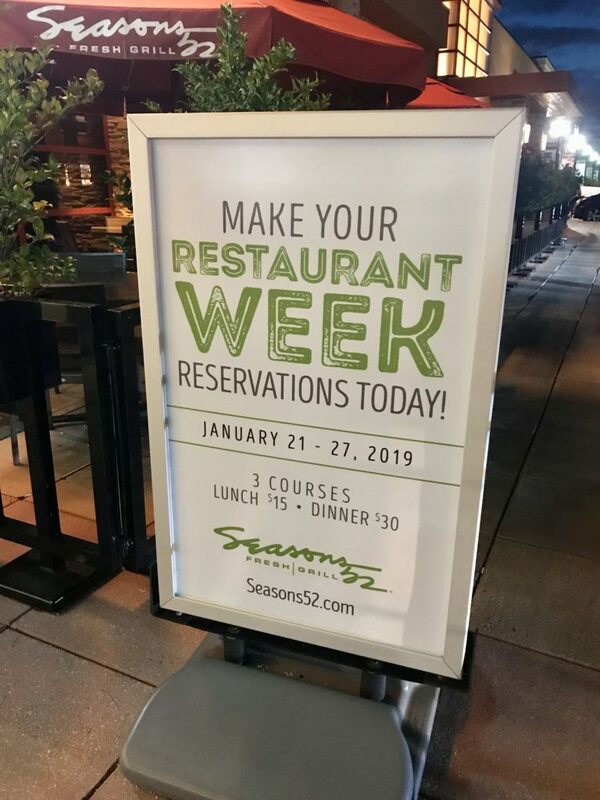 If you have the opportunity this weekend, Seasons 52 is participating in the Triangle Restaurant Week. You get a three-course meal and dessert for $30. Let me tell you $30 is a steal. First course options are the flatbread of your choice including roasted Roma tomato, garlic pesto chicken and a seasonal selection. The second course is a salad of your choice including seasonal spinach, field greens and Romaine and kale Caesar. 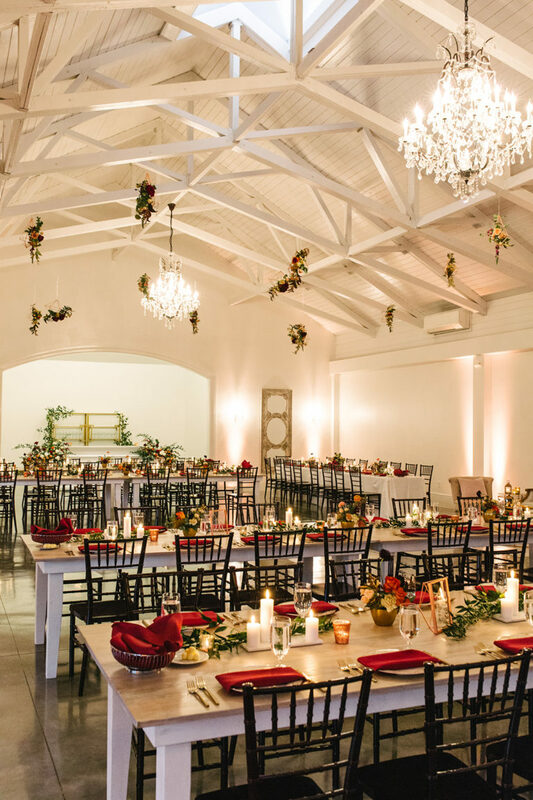 The third course dinner entrees include cedar planed roasted salmon, wood-grilled filet mignon, wood-grilled pork tenderloin and all-natural roasted half chicken. And to round it all off your choice of a mini indulgence dessert. Check it out y’all and take the time to enjoy yourself and dine until your heart is content! 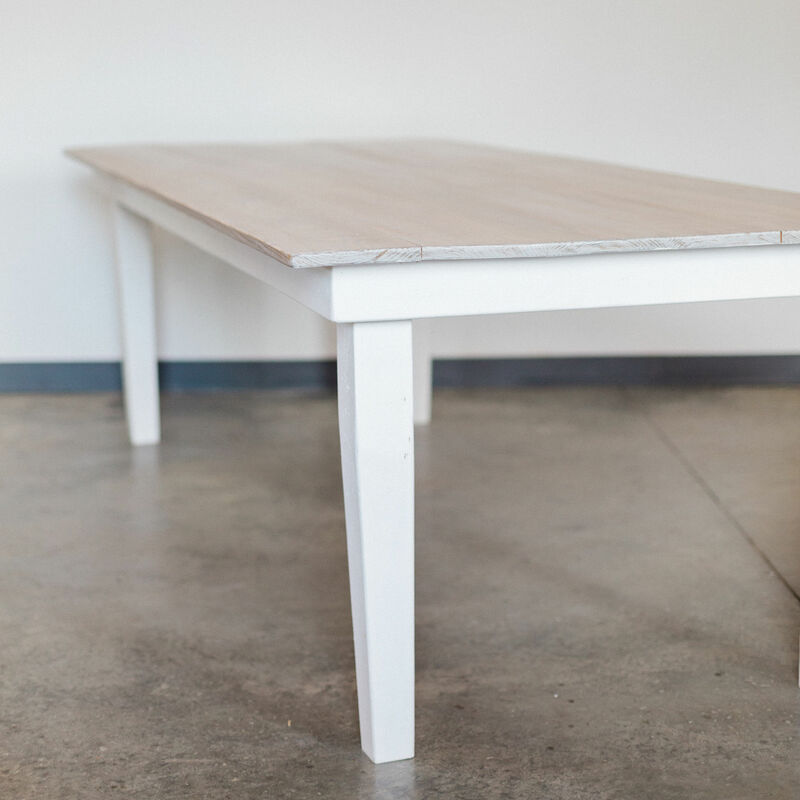 We've come to Week Three of our inventory highlights and this week we feature all of our White Modern Tables! 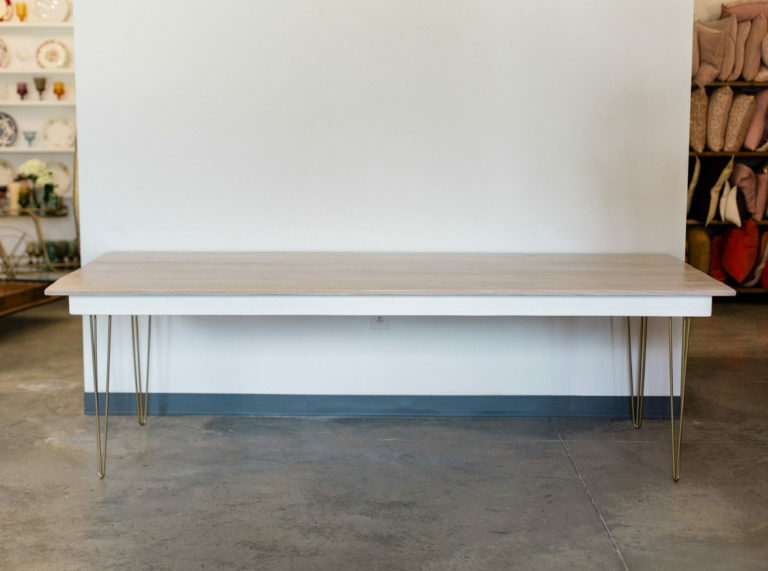 If you're looking for a sleek, modern style table, then these are for you! 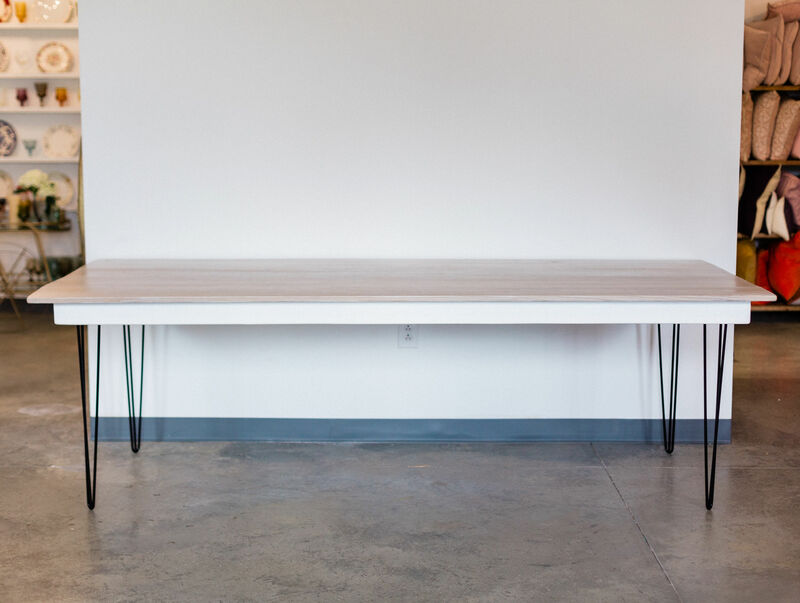 With three different sizes in our White Modern table collection, a five foot table, six foot table, and our eight foot tables, the table possibilities are endless! 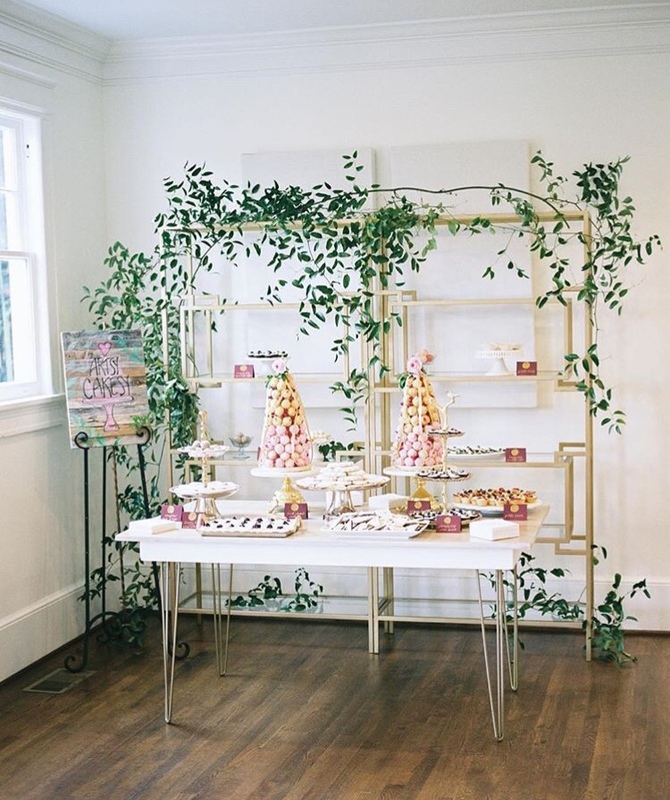 Our White Modern Table can be used as a sweetheart option, a dessert table, a gift table, or use our large ones to seat your guests! 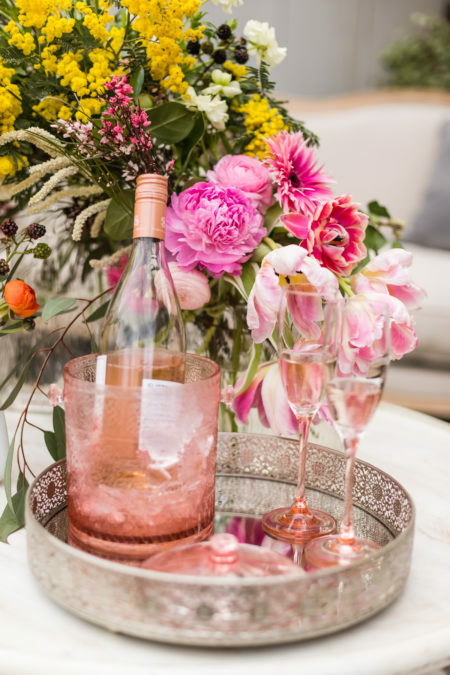 Since our White Modern Tables are of a neutral color and style, they can be paired with anything! 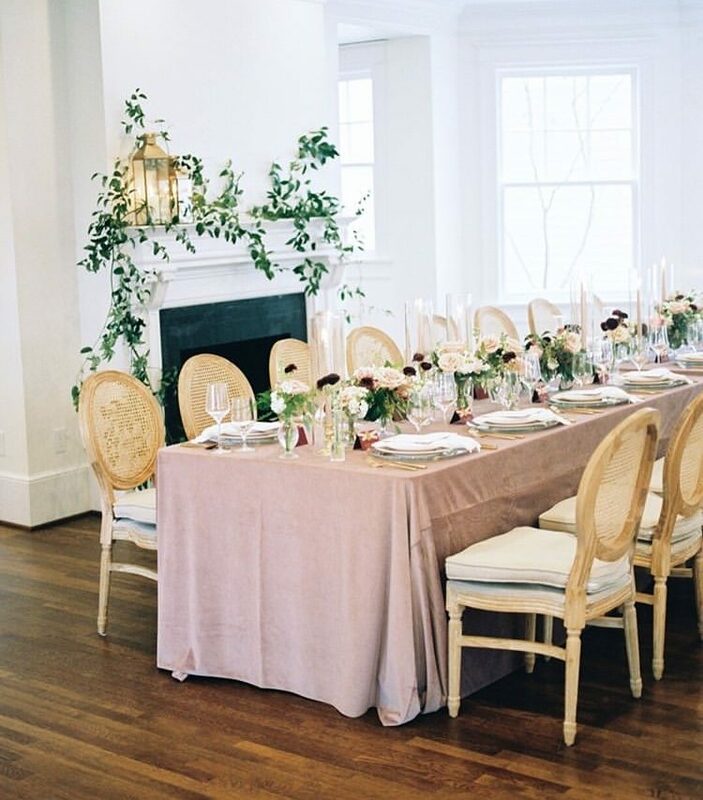 Our Bentwood Chairs and our Allie Chairs are often a favorite pairing for this table! We also have the option to switch out the legs on these tables! They can have gold hairpin, black hairpin, or white tapered legs! 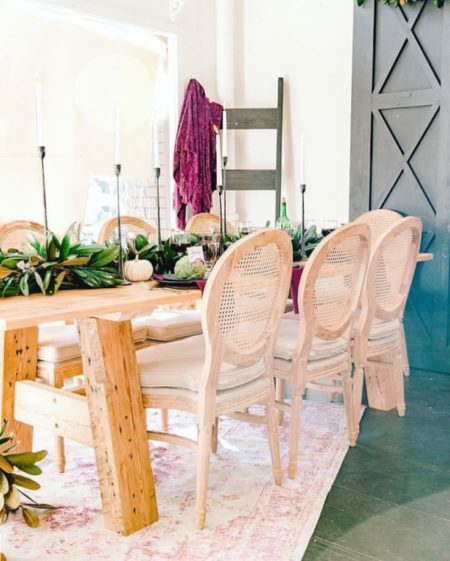 We love these tables and we know you will too! 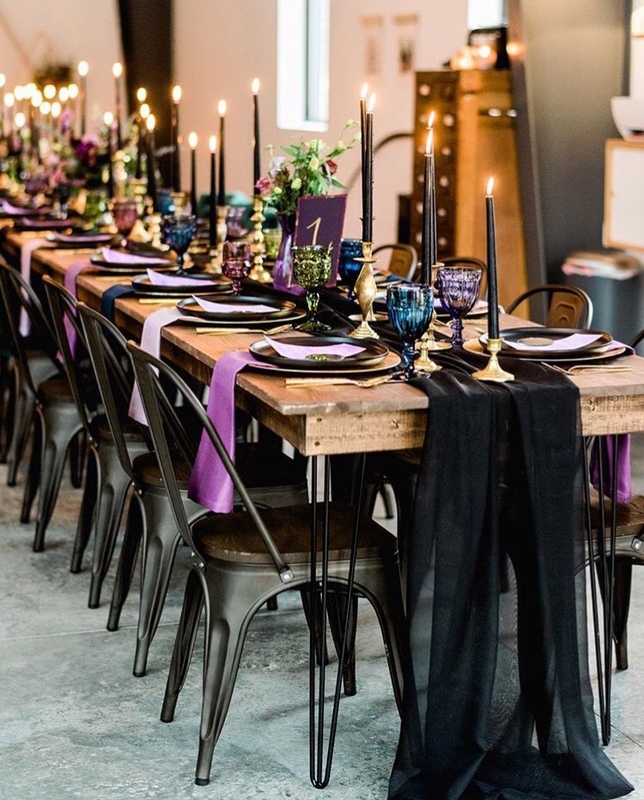 Below, we are going to look through some of the ways these tables have been used to see all of the possibilities for your next event. First up are two ways to showcase the smaller size of the White Modern Table. 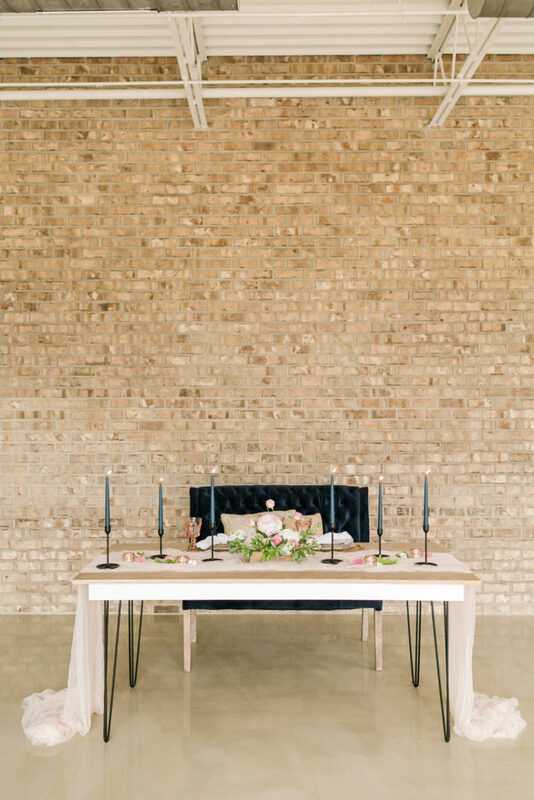 The option on the left, photographed by Amy Allen Photography at Chatham Station, features the black hairpin legs, for a soft industrial feel. The look on the right, captured by A.J. Dunlap, showcases our gold legs and creates a festive, holiday look! 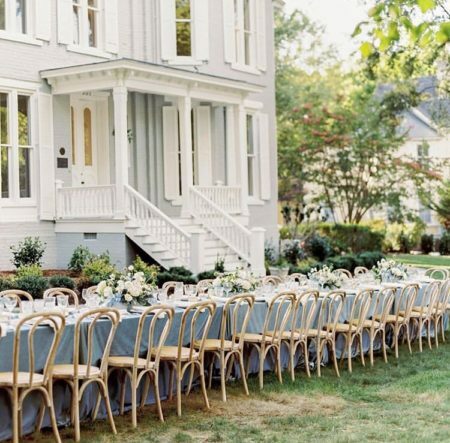 Next is two ways that you can use these tables at a wedding for your guests! 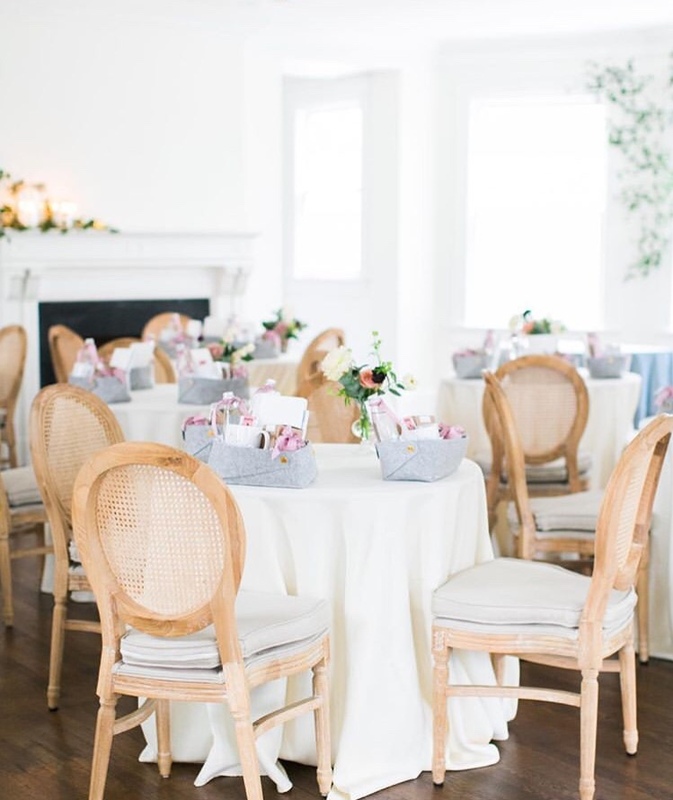 Kristin Moore Photography captured our tables beautifully at the Merrimon-Wynne House with the tapered white legs. 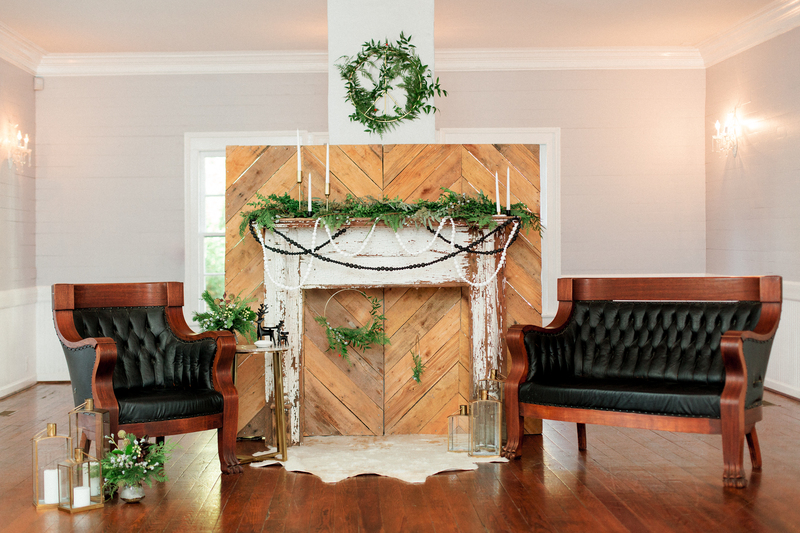 They were a perfect fit for a winter wedding! 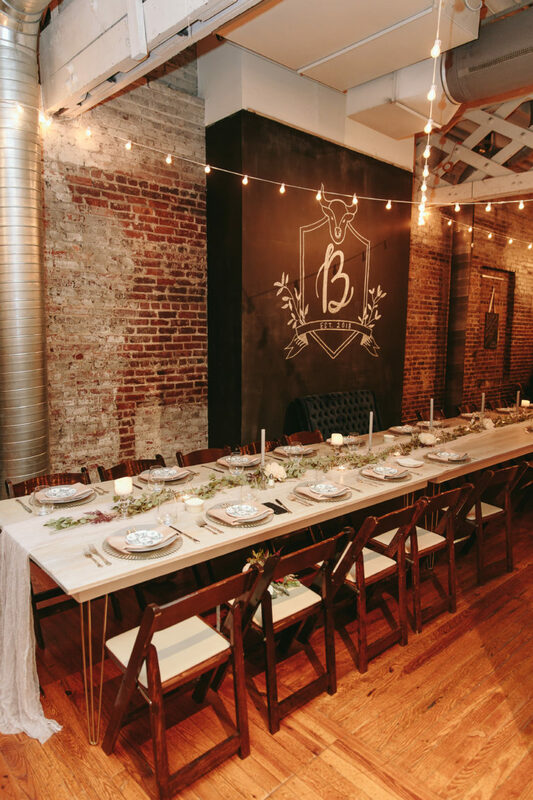 The image on the right by Sarah Joann Photography, captures our white tables at The Stockroom were they make the perfect head table! Even contrasting with a darker wood chair, they still look great! Below are two more images that highlight our White Modern Tables. 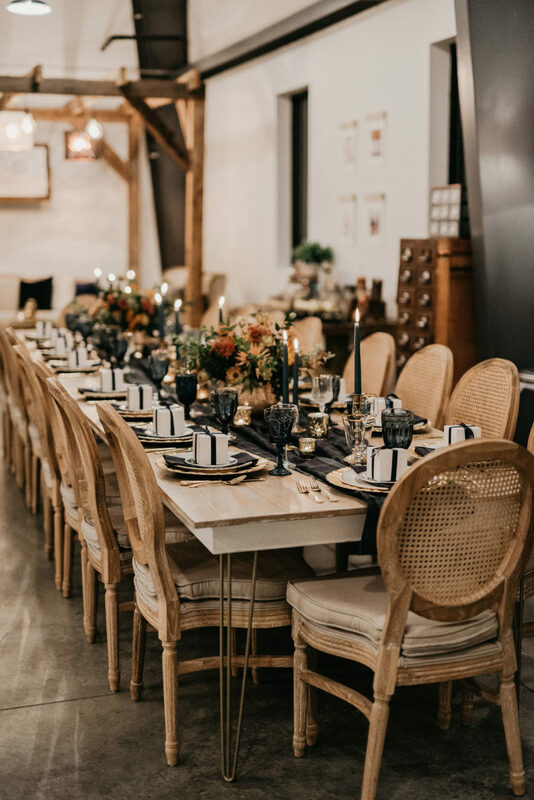 The image on the left by Sam Floyd Photography, showcases these tables in a moody fall feel that is perfect for a Thanksgiving feast! 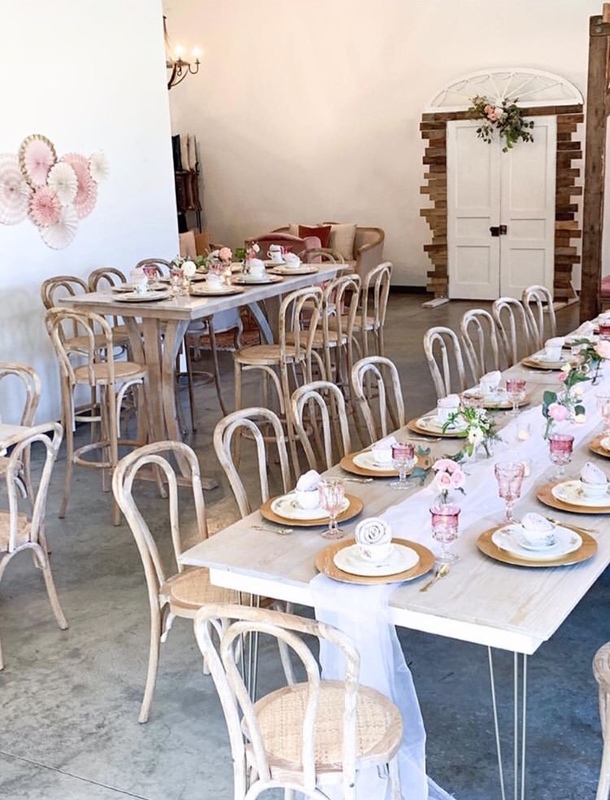 The image on the right by Timmester Photography shows our tables in a bright summer feel that is great for a summer dinner party! Our White Modern Tables are always a great option for your next event! 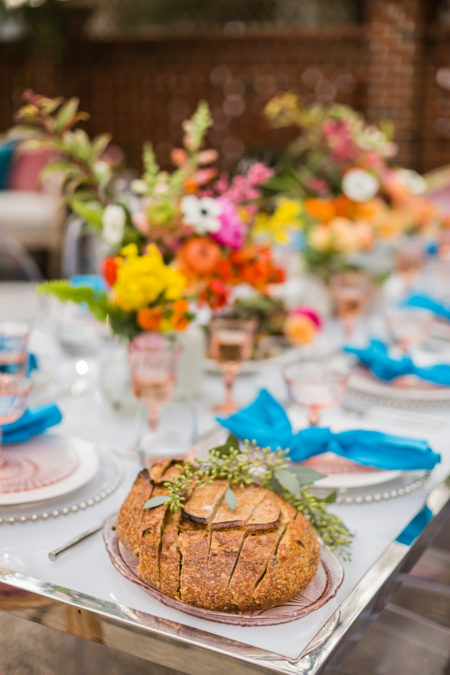 They look different when paired with different furniture, different venues, different lighting, and different decor, but they are still the same beautiful table and you can always expect to be wowed! 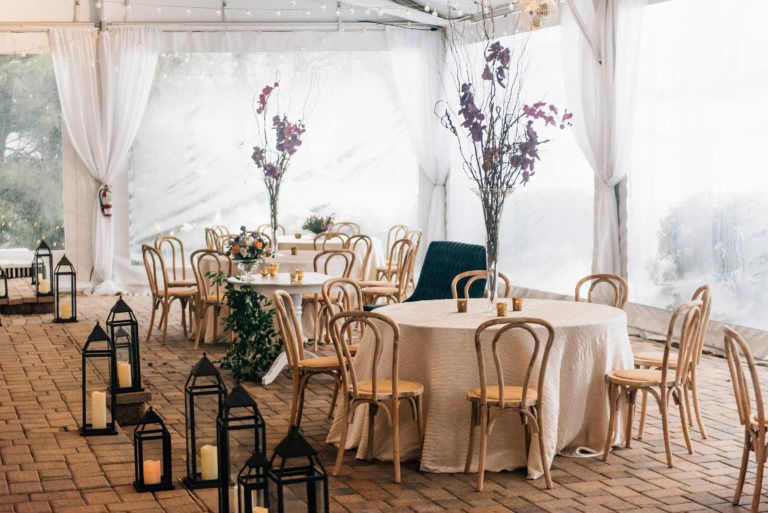 We'd love for you to use these at your wedding, corporate party, backyard bash, or dinner soiree to see all the different ways they can be utilized! Happy 2019 everyone! We are so excited to be starting a new year and we cannot wait for all of the new events! We wanted to start off the new year by highlighting some of our current inventory for you all to see! So for the next few weeks, we will be posting about a few of our pieces that we are super excited about! We are starting this highlight off with our Peyton Sofas! These sofas are the perfect piece for any mid-century modern lounge. 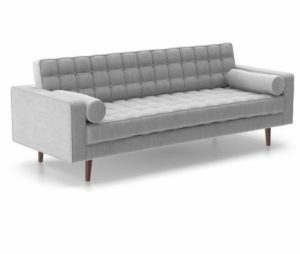 With a gray fabric and tufted back, this piece is beautiful! The Peyton sits low and at 85 inches long, it's very big sofa, so it will fit all of your family and friends! Below are some of our favorite ways that it has been used so far! Anytime the Peyton is used in a lounge, we are in love! These images above are two ways that the Peyton was used last year! 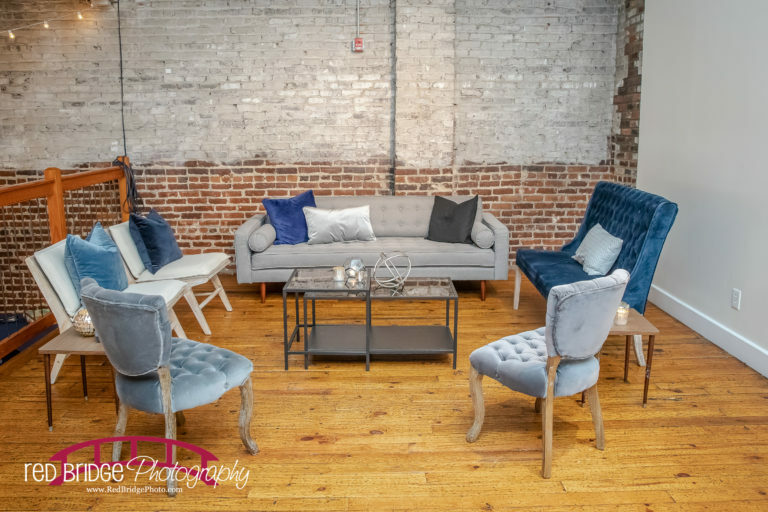 On the left, the Peyton was used in a photoshoot at our Marketplace and this image by J Parker Photography is a great one! 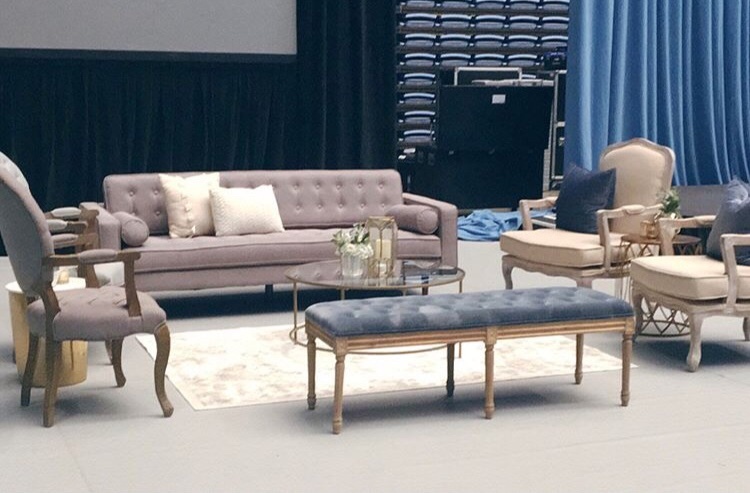 We also used both of the Peyton sofas at an event for UNC last year, and this lounge set up was perfect! 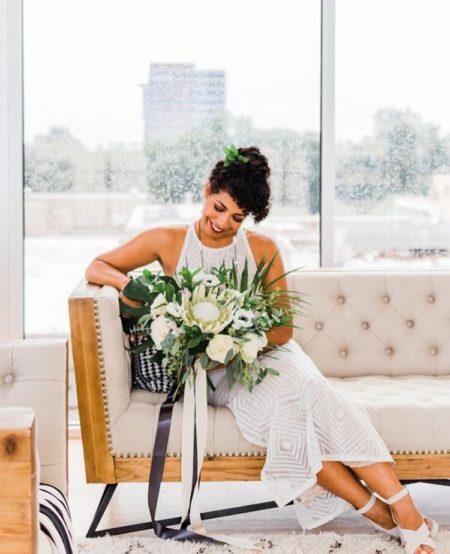 The Peyton looks great with tones of blues and white! Below are some more lounges that used our Peyton sofas! 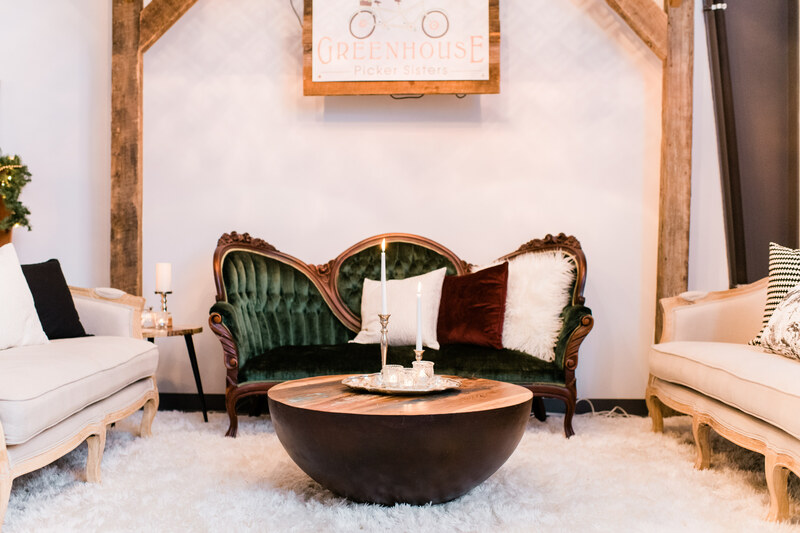 Red Bridge Photography captured our sofas at The Stockroom in two different lounge setups! The Peyton looks great in The Stockroom with the industrial vibe! 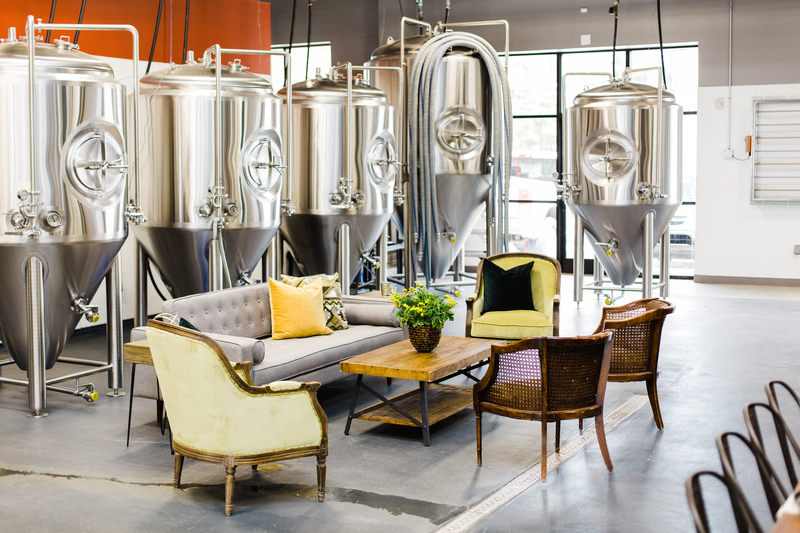 Live View Studios also captured our sofa at Compass Rose Brewery in a cool lounge right in the brewery itself! Our Peyton Sofas are a perfect option for those of you looking for a different lounge style! With two Peyton sofas available, you could create one epic lounge or do two matching! The choices are limitless. Our brand new Xander Chairs and our Laguna Coffee Tables are always great pieces that pair well with the Peyton. 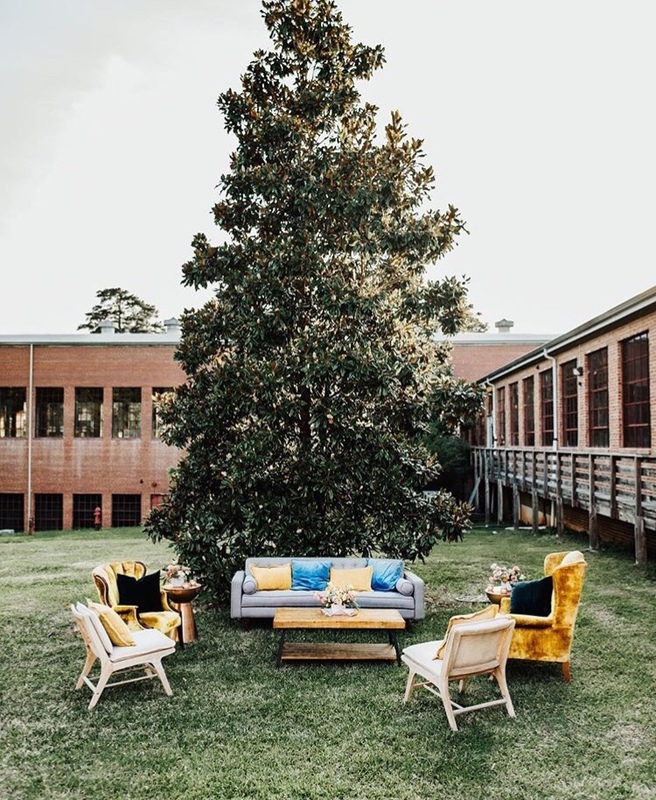 The image below from Morgan Caddell Photography highlights our Peyton Sofa that even looks amazing outside! 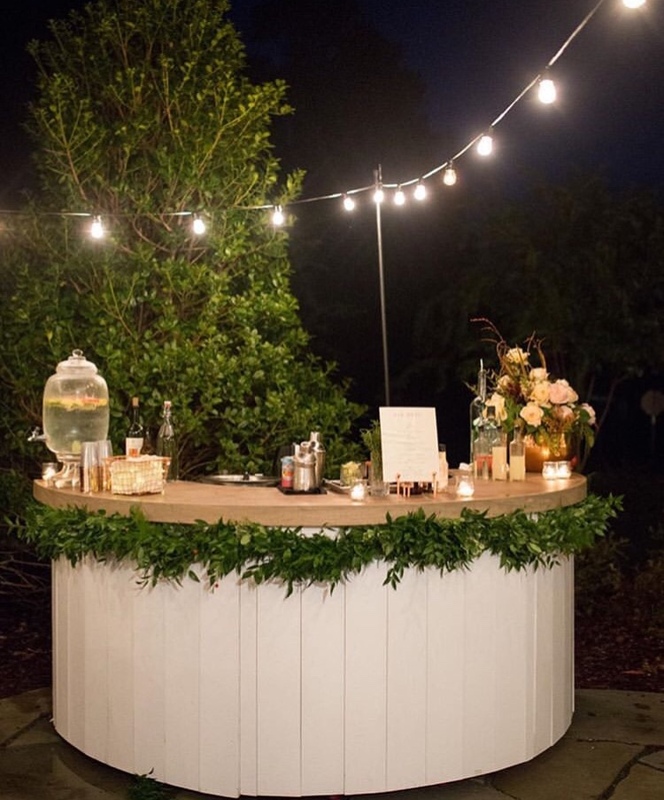 If you're interested in using this versatile piece at your next event, send us an email! How we're already at the end of 2018 is crazy! It seems like we were just starting the year off with some amazing events and open houses! As we look back over the year, we can relive all of the awesome weddings, corporate events, styled shoots, and parties that we were a part of! It was a privilege to be a part of so many events (around 400 this year!!) We love working with you all and we cannot wait to see what 2019 will hold! Below, we will post just a few of the wonderful events that we did this year and explain why they were so important to us! First off, we held some BEAUTIFUL events for the first time in our Marketplace. 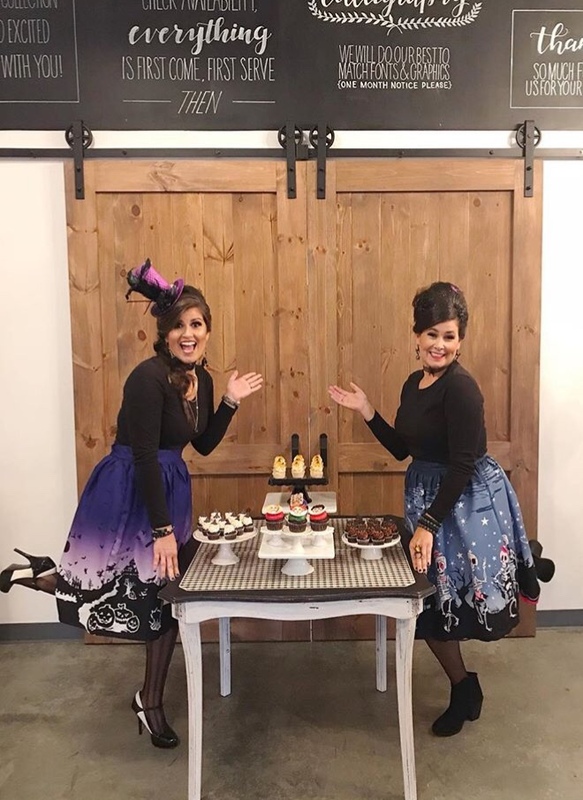 This was our first full year in our new building and we had the honor of hosting engagement parties, bridal and baby showers, photoshoots, and more in our space! 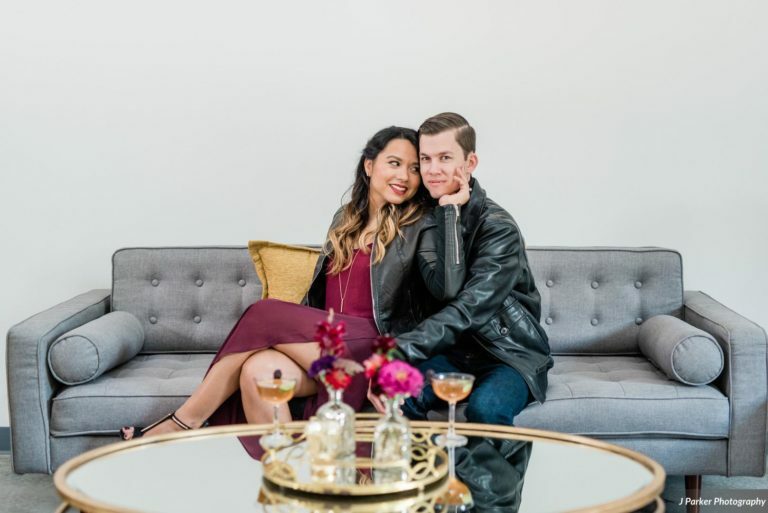 Our very first event, besides our grand opening, was an engagement party for Jenna and Patrick. The theme was a starry night and was full of moody purples, black, gray, and gold. A.J. Dunlap was there to photograph the event and it was one to remember! 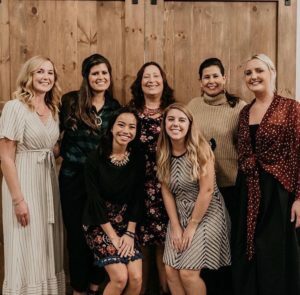 This year was the first year that we could use our space to host events for the community and to bring local women together to celebrate each other and just to enjoy themselves! 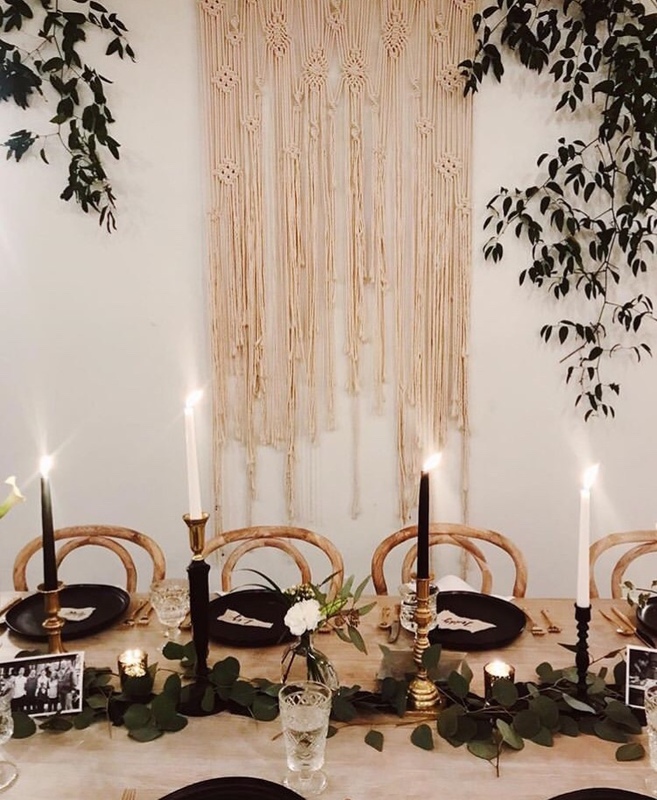 We hosted our very first Hocus Pocus Party and I believe it will be the first of many! We decked the space out in full Halloween decor, got all dressed up, and had an amazing time with some women of the local community. It was a great time to enjoy one another's company and have a night out! To wrap the year up and to celebrate the end of the busy wedding season, we hosted our first employee Friendsgiving in our marketplace. This was a way to relax and to celebrate all of our success from the year! Sam Floyd Photography was there to capture the evening! Everyone brought their favorite Thanksgiving dish, dressed in their holiday best, and we laughed and ate until late in the evening! We love hosting events in our space, but being able to enjoy the space ourselves is something that we never get to experience. This was a great way to wrap up the year and we can't wait to see what kind of events we get to host in 2019! With all of the events that we were a part of this year, there's no way I would be able to write about all of them! They were all beautiful and we loved being a part of each one, but for this post, I will pick a few out that were very memorable! 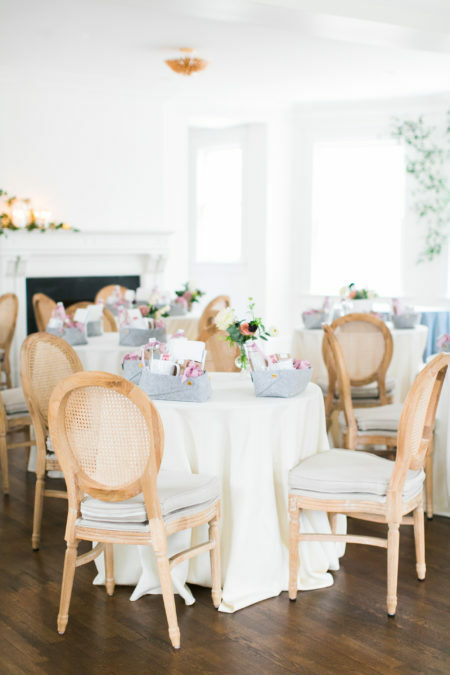 In March, we had the honor of designing a wedding for Ashton and Josh at Oaks at Salem. 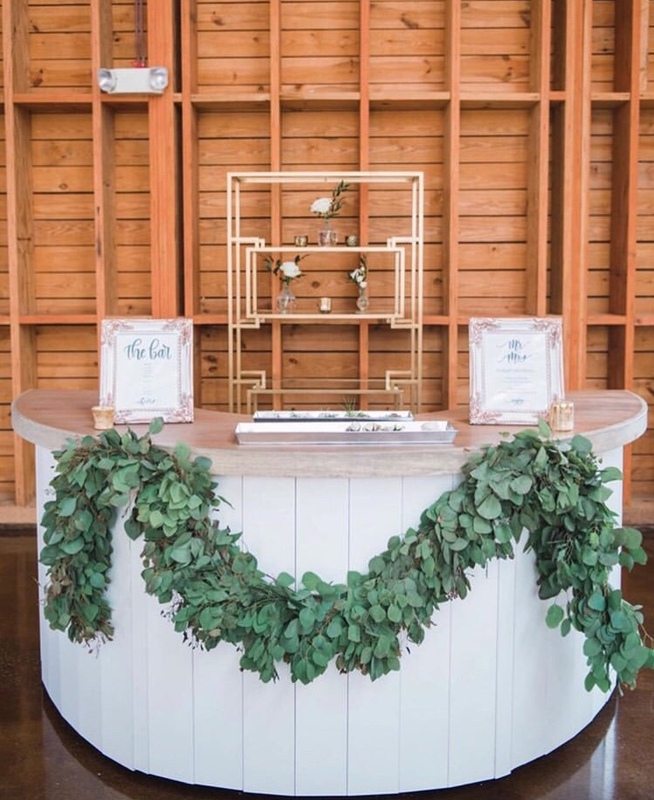 We loved being a part of this beautiful wedding and we even built some new items for this event! 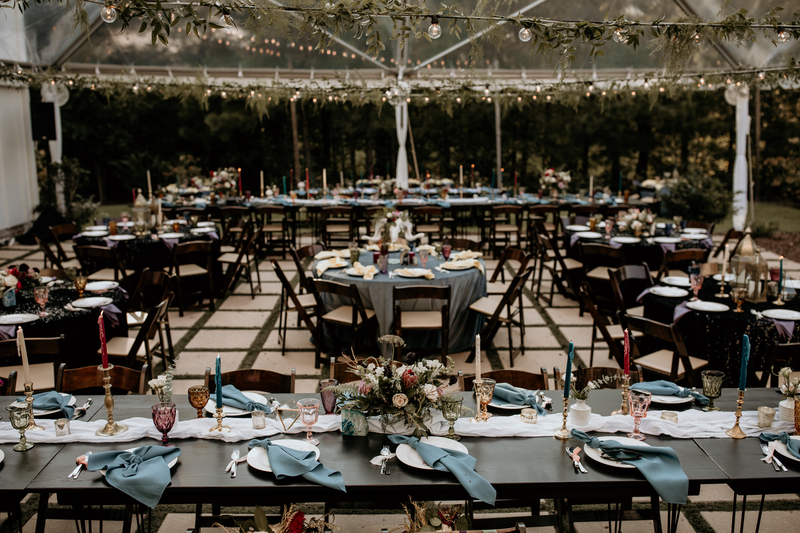 This image by Hartmann Outdoor Photography features our new 16 foot long truss that went over two of our David Farm Tables. 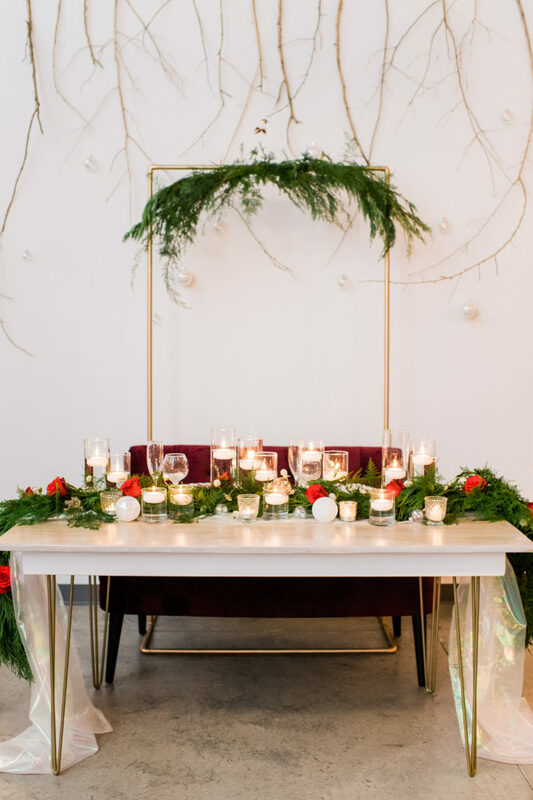 Decked out with greenery and hanging candles, this piece was truly stunning! 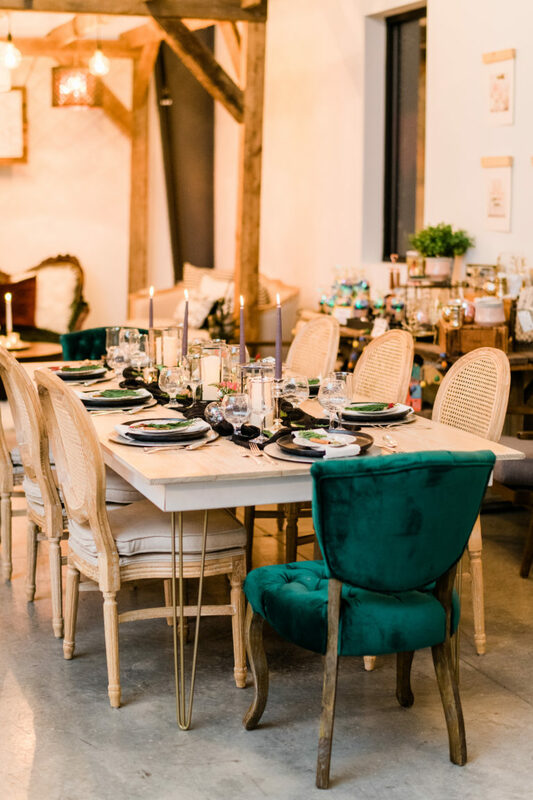 In August, one our brides Sarah had the brilliant idea of having 10 lounges in the Stockroom for her wedding! 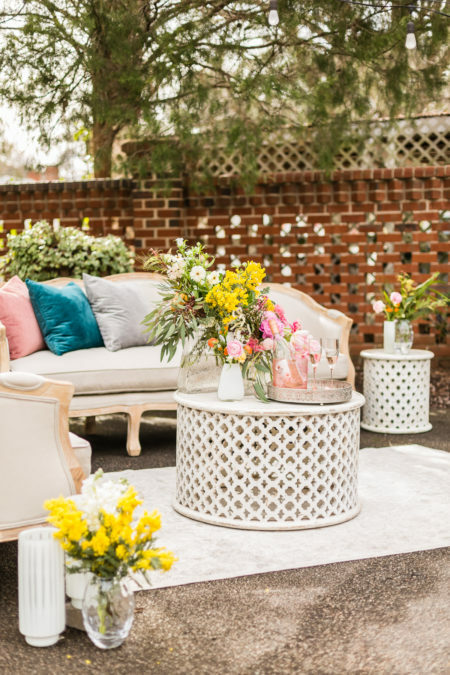 We have never brought so much lounge furniture for a wedding, but the end result was incredible! 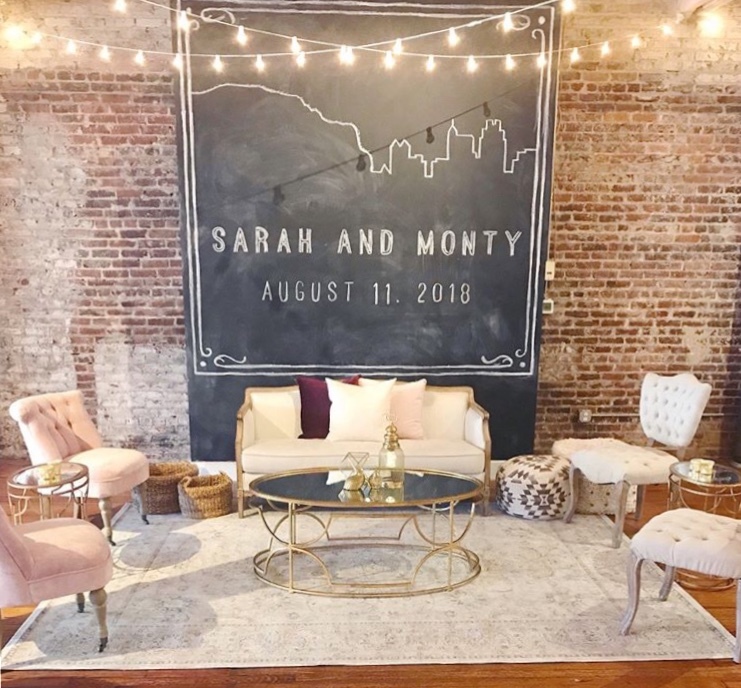 Sarah wanted all of her guests to feel cozy and at home, and I believe she achieved just that! In September, we were thrilled when Ashlee and Austin asked us to be a part of their special day at the Bradford! 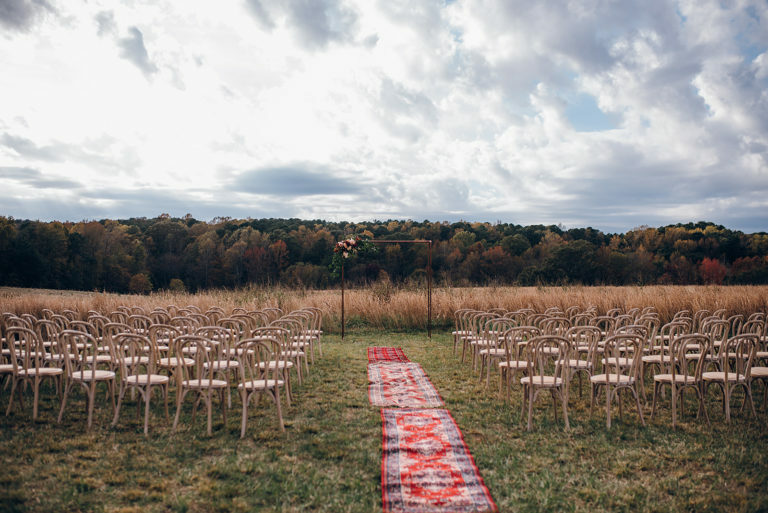 Ashlee's vision of a boho wedding even featured a llama! 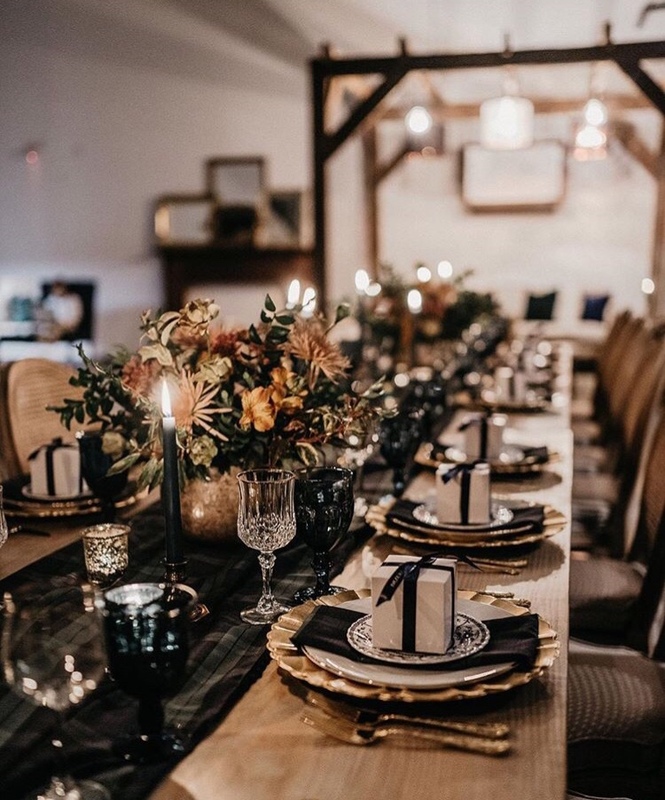 We were honored to use our brand new Black Industrial Farm Tables (image by Blest Studios) at this wedding and they definitely added the perfect touch to Ashlee and Austin's day! 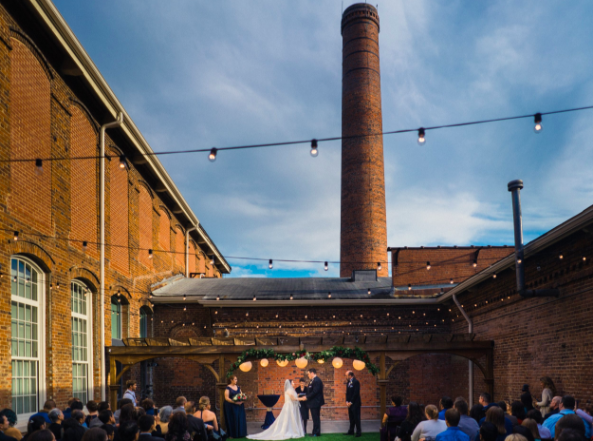 In April, we started our wonderful partnership with Compass Rose Brewery and hosted a styled shoot there with The Wandering Moose Food Truck and Live View Studios. 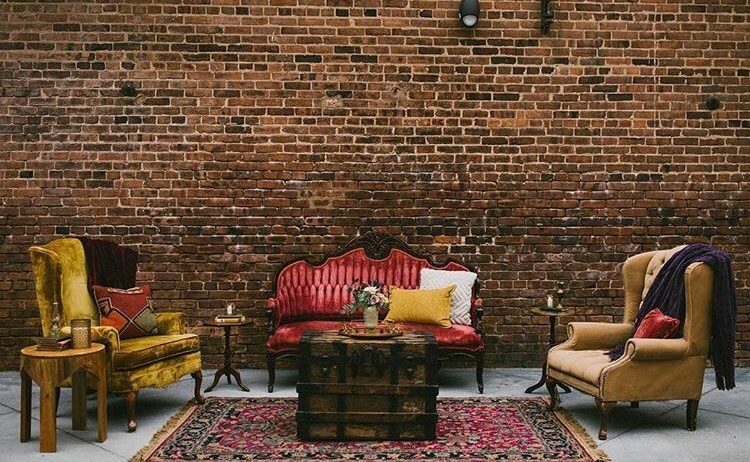 We proudly offer our decor there for weddings and corporate events, and we love to see what clients do in that industrial space! 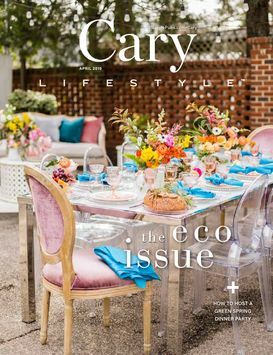 In July, we were honored to be asked to participate in The School of Styling at the McAlister-Leftwich House! We brought all of the decor for the workshop, including styling pieces, lounge furniture, Bentwood chairs, and our new Isabelle Bar. 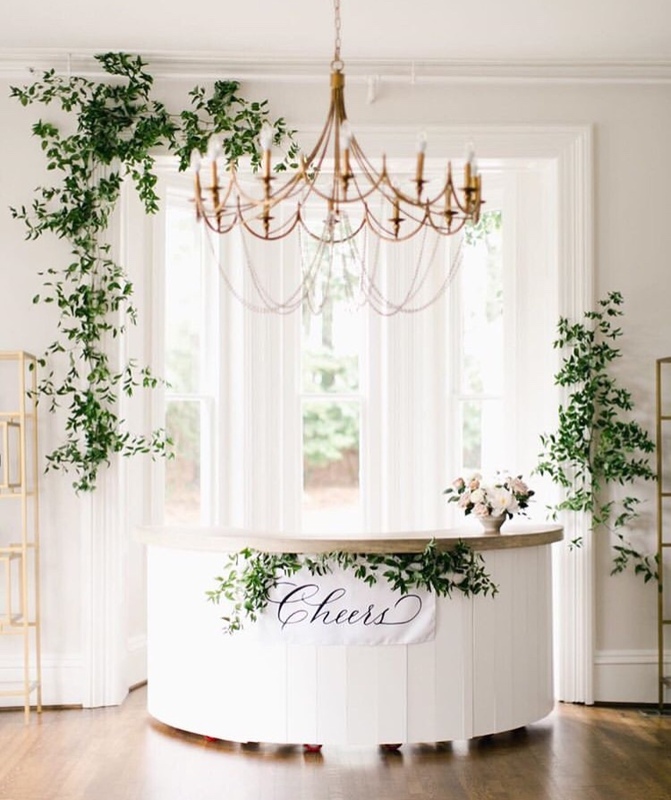 This image by Shayln Photography shows off our stunning new bar in their beautiful venue! 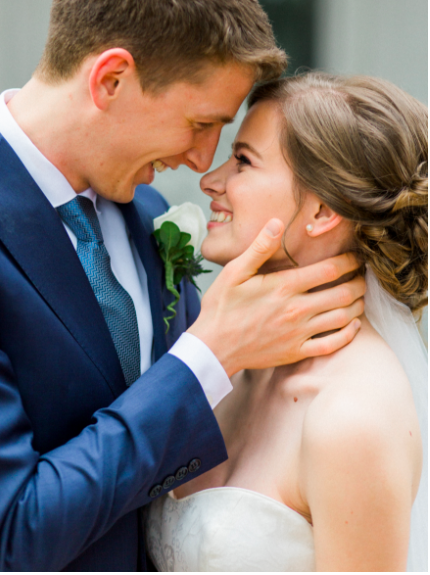 Our last image is one of a wedding in last December, but it was such a fun event that we had to include it! 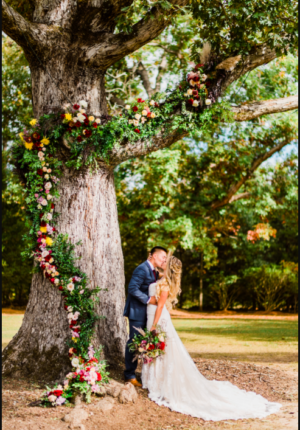 Maggie and Lee were such a fun couple and they let us bring our brand new rope swings for them to use for pictures! 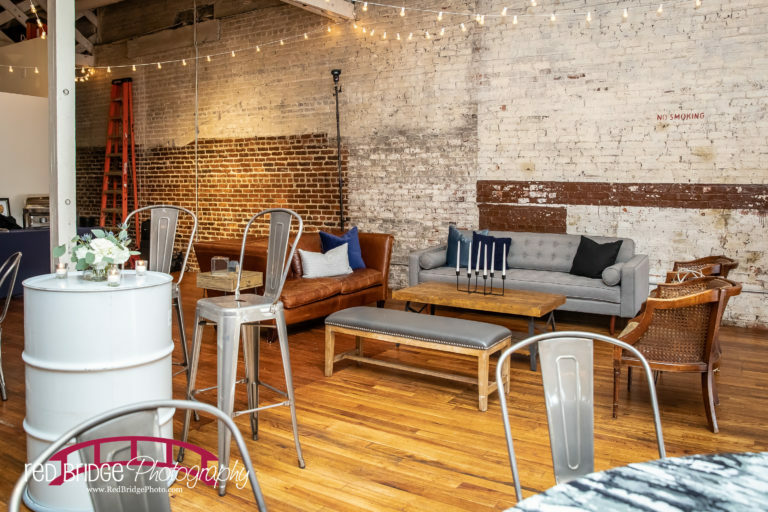 We love this image by Blest Studios of our vintage lounge because no matter what new inventory we get, we will always have a special place in our heart for our vintage items! They were the pieces that started this company with and we will always love them! 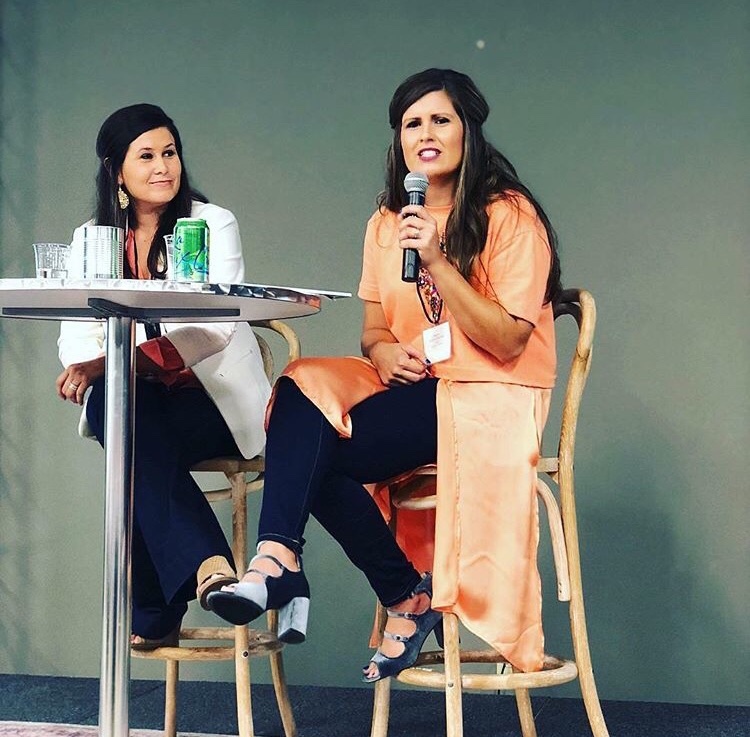 This year, Holly and Amanda began sharing their heart and souls with this community by speaking at local events. 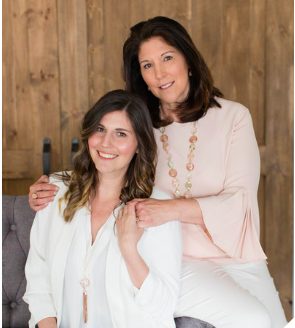 This is something that they have always felt strongly about and they love to share their story and to encourage other women in their own walks of life. 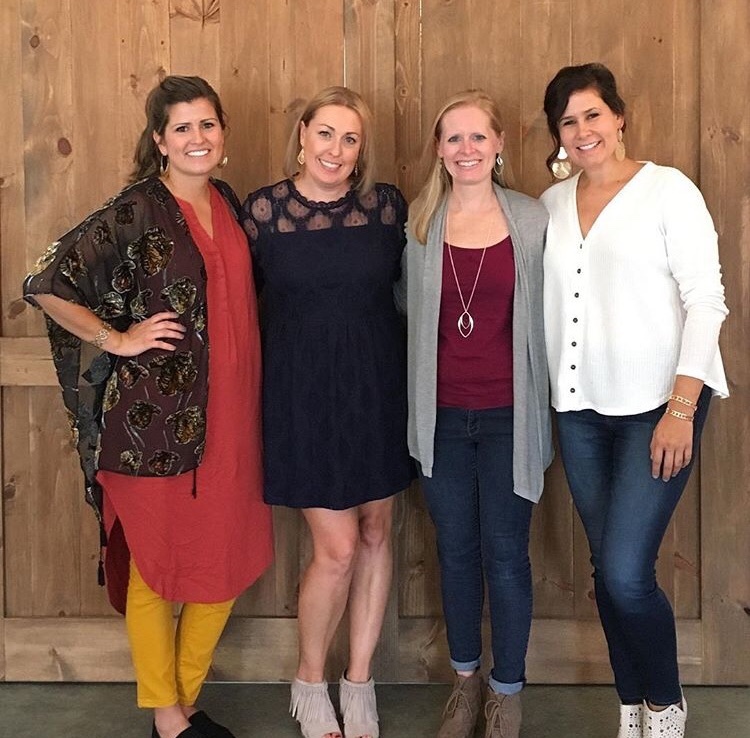 With events like Illuminate Raleigh, Restored, and even speaking at our own Marketplace, Holly and Amanda bared their soul and shared their experiences. It is something that they love to do and they cannot wait to continue lifting others up with their story and with their love in 2019! 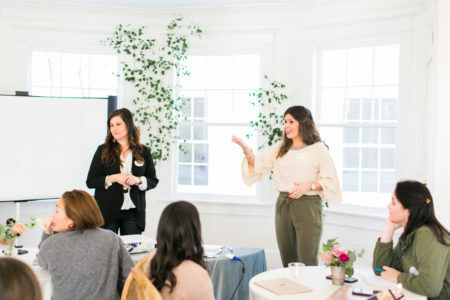 We are wrapping up this blog post and 2018 with the first annual Greenhouse Picker Sisters Vision Retreat. 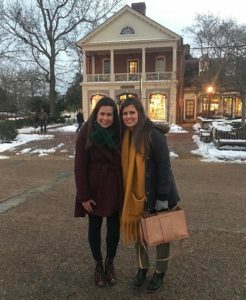 Holly and Amanda headed to Colonial Williamsburg to reflect over the year and the business, to look at the good things in this business and the things that need improvement. It was a great time to refresh and to focus on all of the great things that will happen in the new year! We thank you for following along with us on this journey and we cannot wait to see what 2019 will bring for all of us! With Christmas being less than a week away, most people have already put up the tree and decorated their mantles. But if you're a procrastinator or you're having some people over this weekend and need a few more decorating ideas, then look no further! 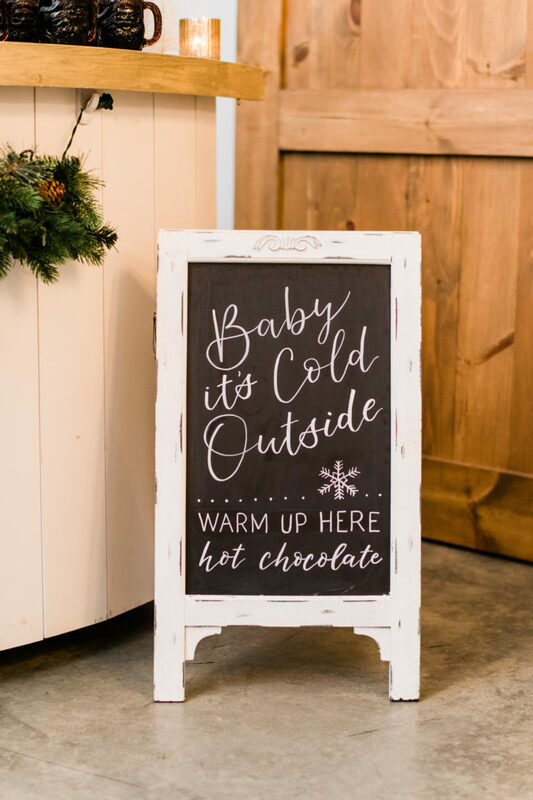 Below are an assortment of Christmas decor ideas for your party or family get together. 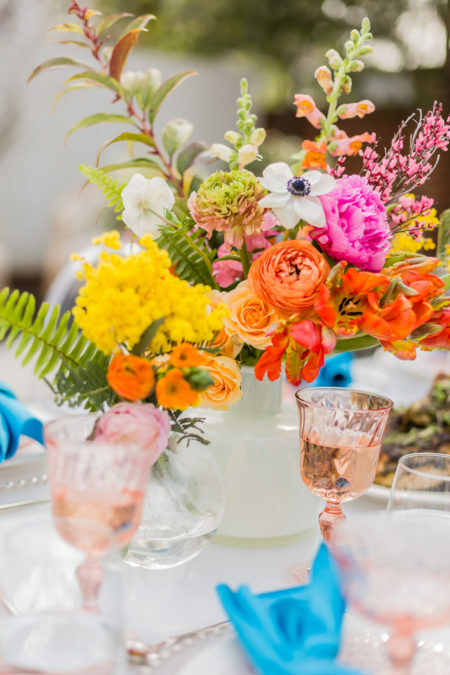 From traditional red and green, to bright and colorful, we have all kinds of ideas for you! 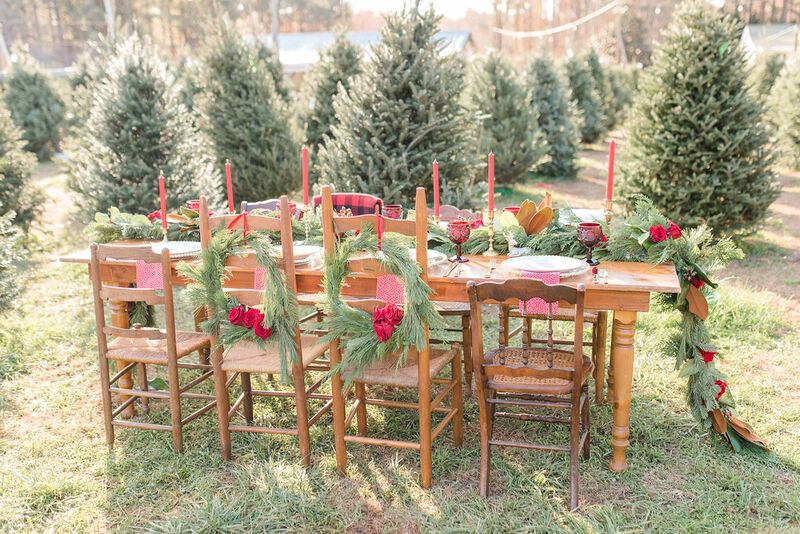 Here are two place settings that are full of Holiday cheer! 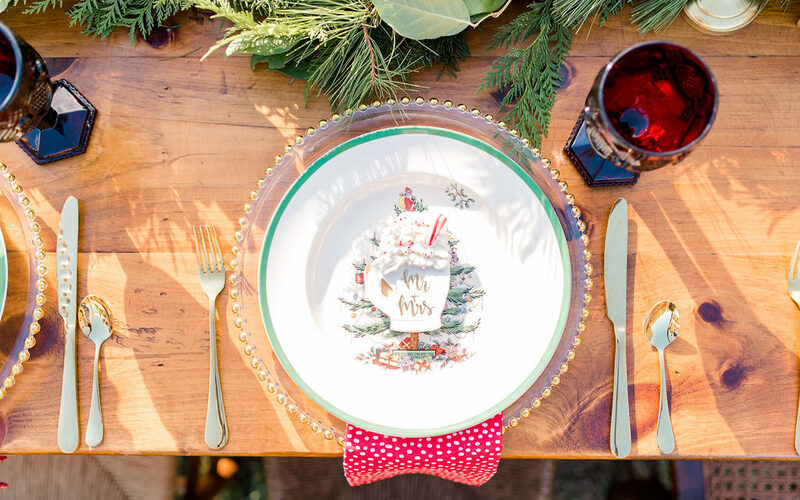 On the left is an image from Kaitlyn Blake Photography of a traditional red and green place setting that screams "Merry Christmas!" On the right we have an image from A.J. 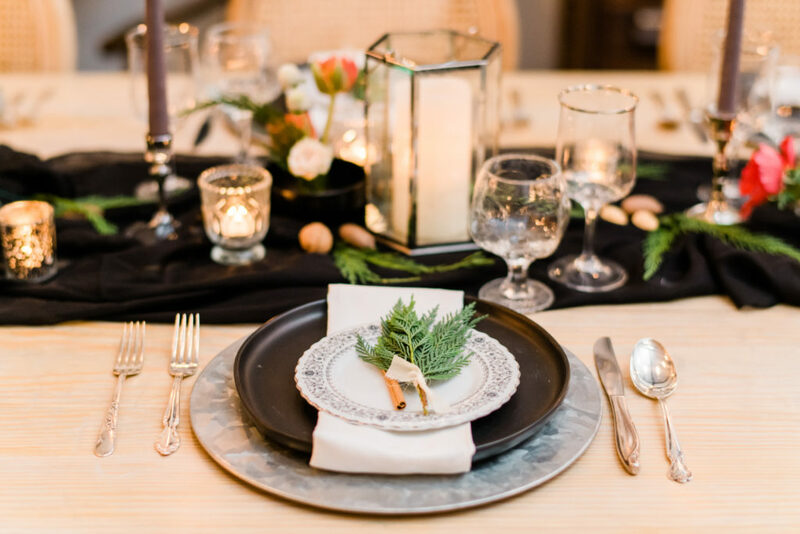 Dunlap that is a more subtle, but still festive place setting of neutrals with a pop of fresh greenery. Fresh greenery, fun holiday pillows, and fuzzy blankets are all perfect decor for the Holidays. They evoke feelings of warmth and coziness, and will be a great place to gather with friends and family. 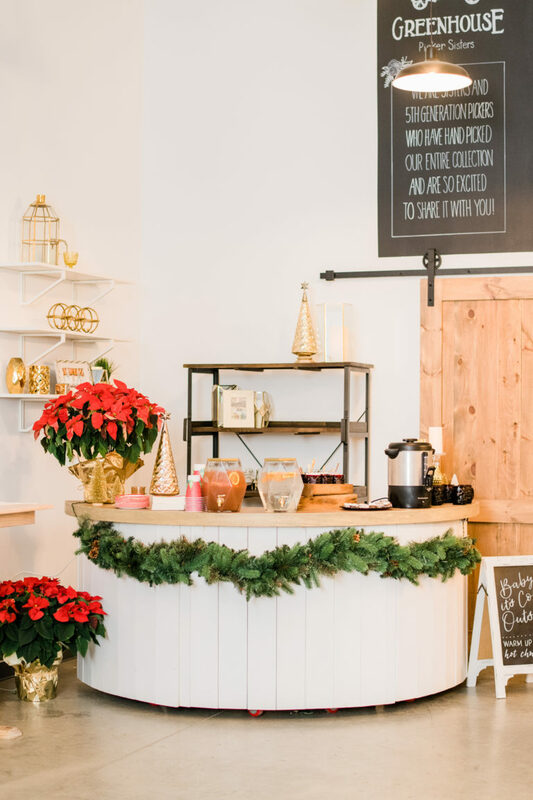 However you decide to decorate, you can't go wrong if you do it with joy, love, and a sense of merriment! Make sure to take the time to enjoy your decorations, the time with friends and family, and the joy of the season!